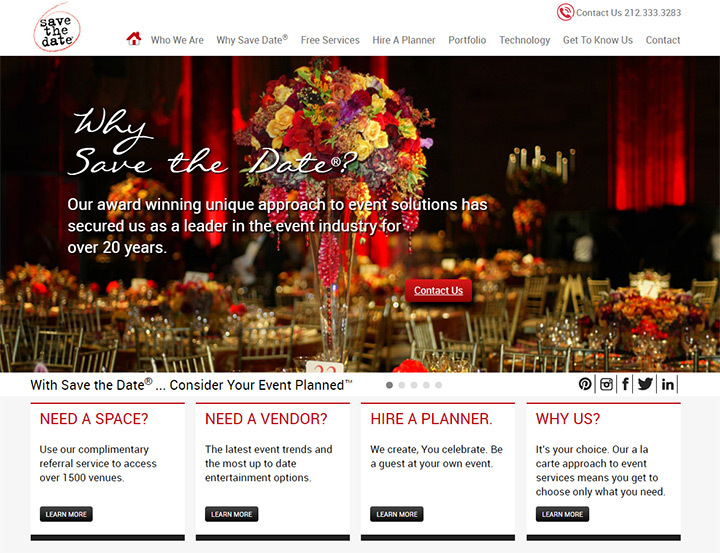 Event planning is often a word of mouth business. 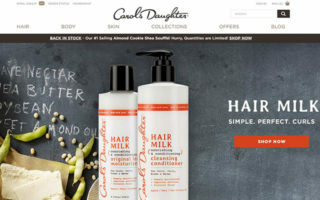 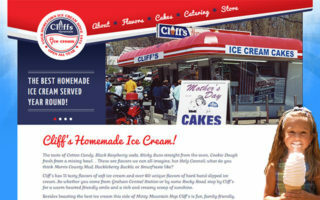 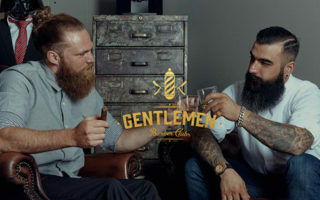 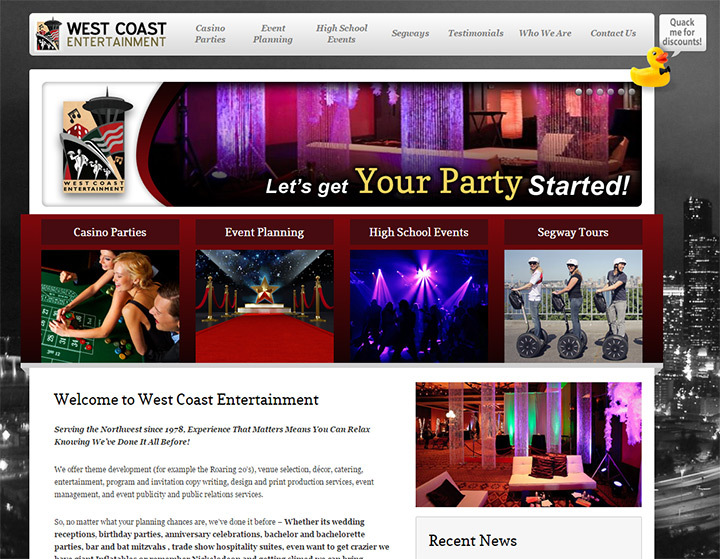 But websites are still necessary for appearance’s sake and for catching new clients. 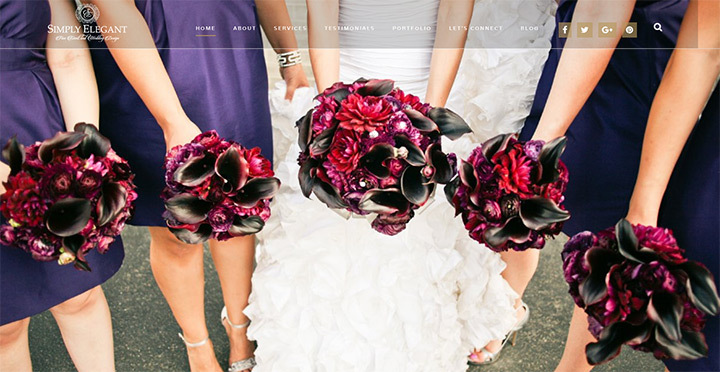 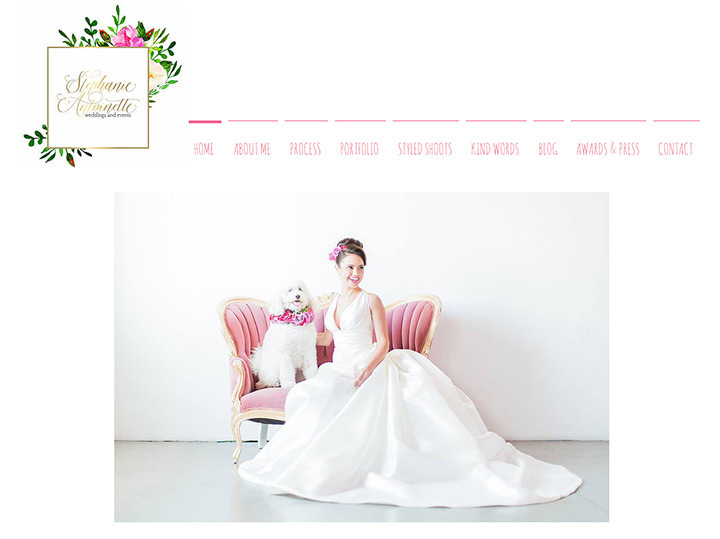 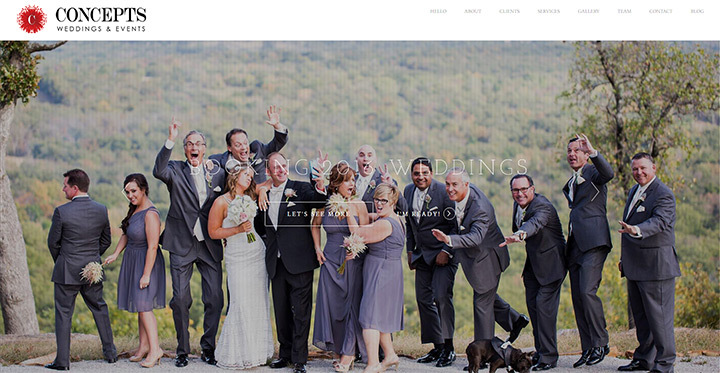 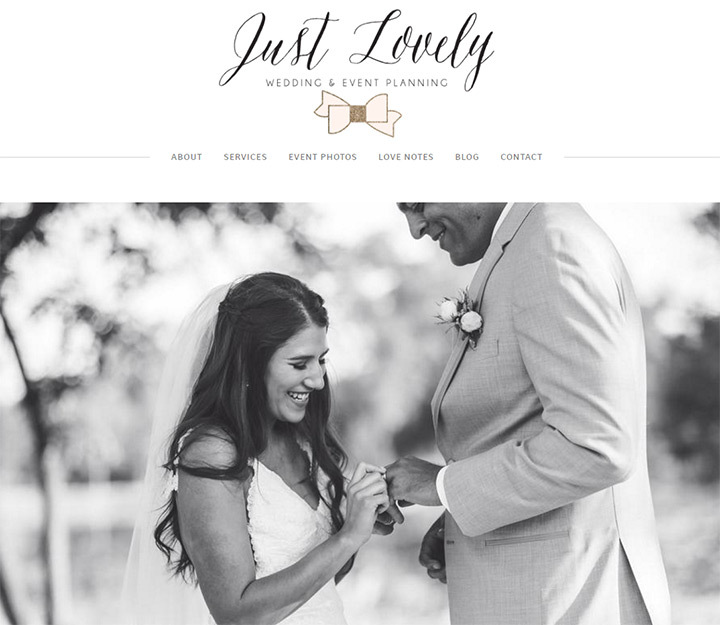 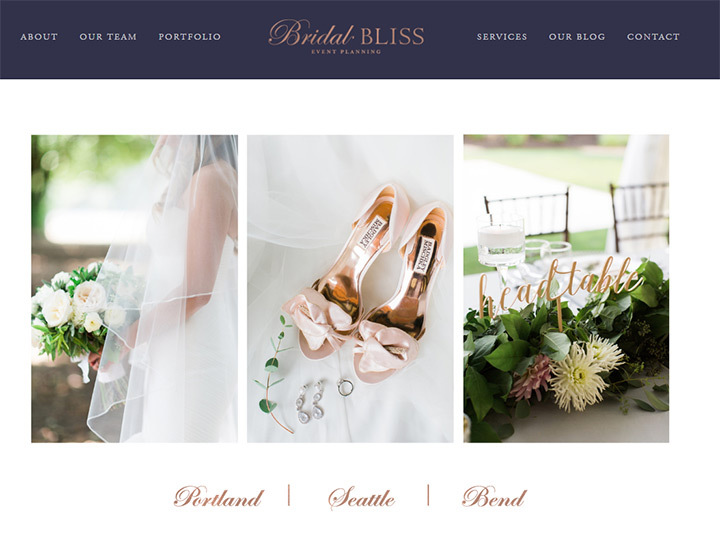 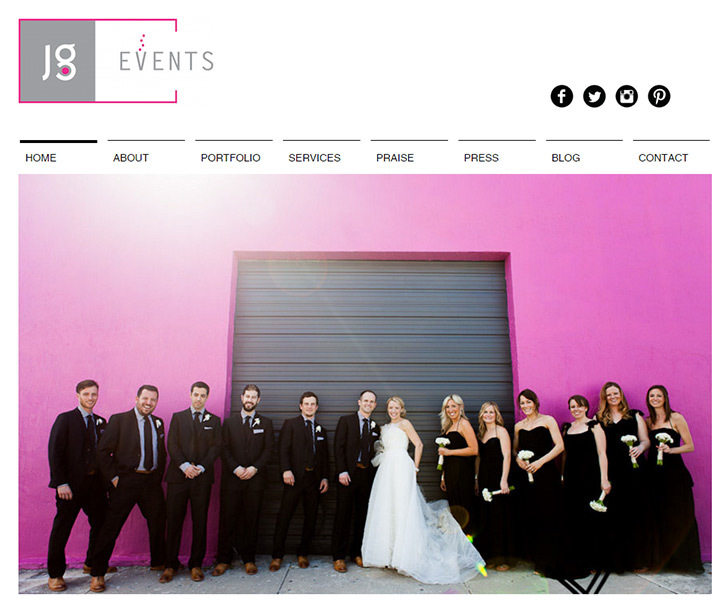 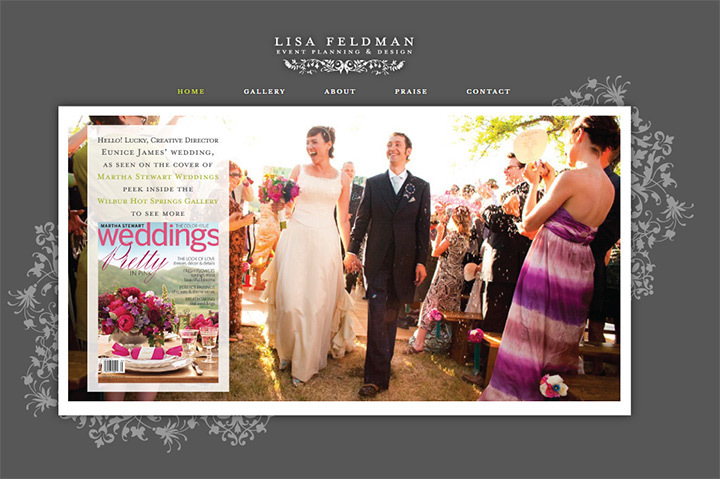 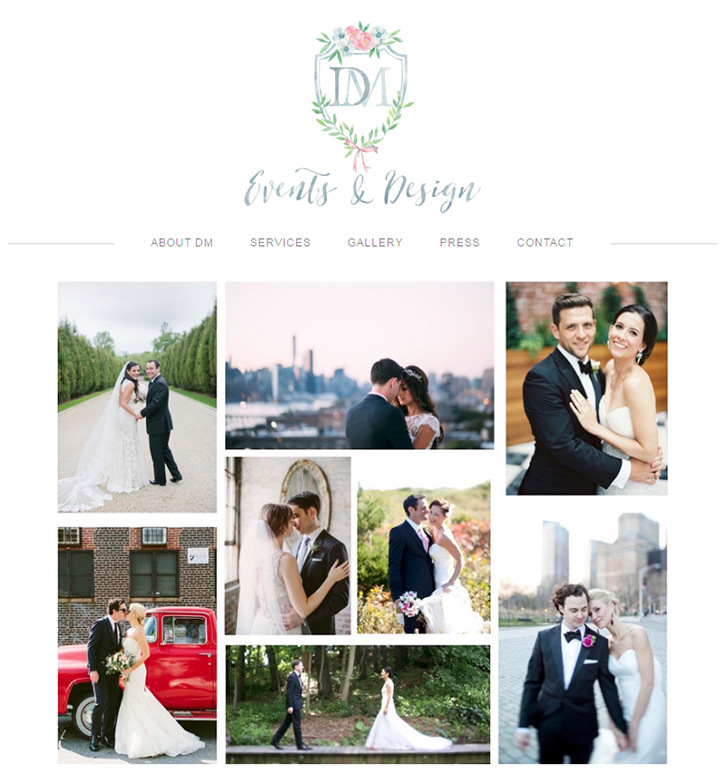 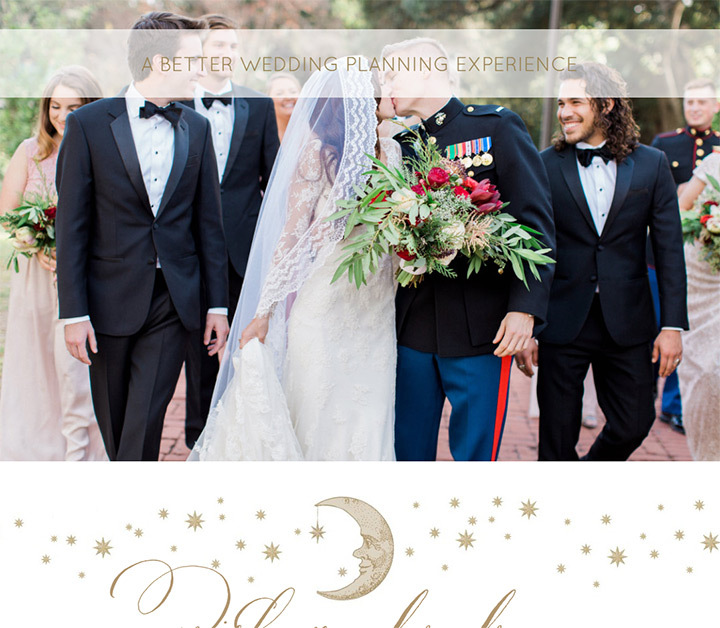 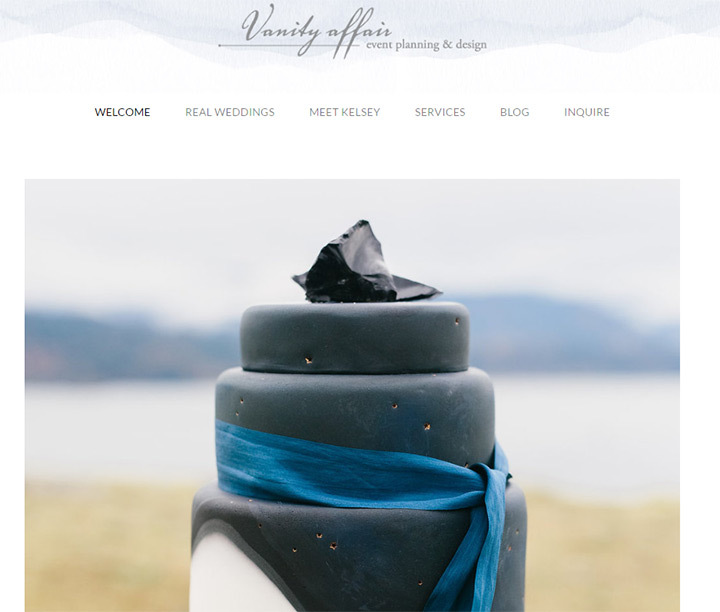 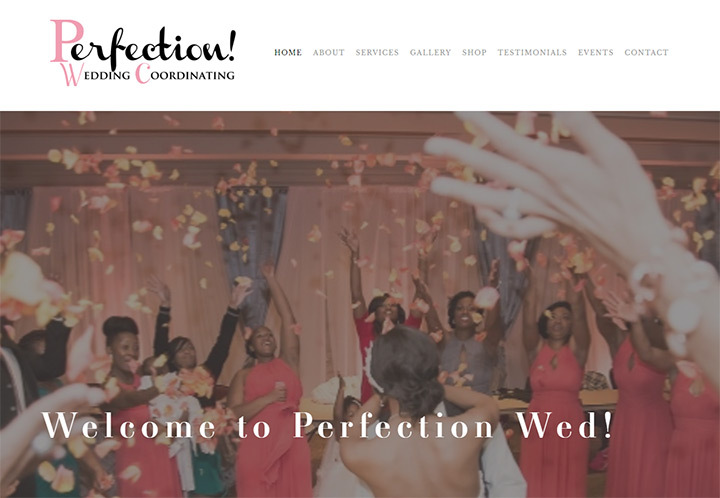 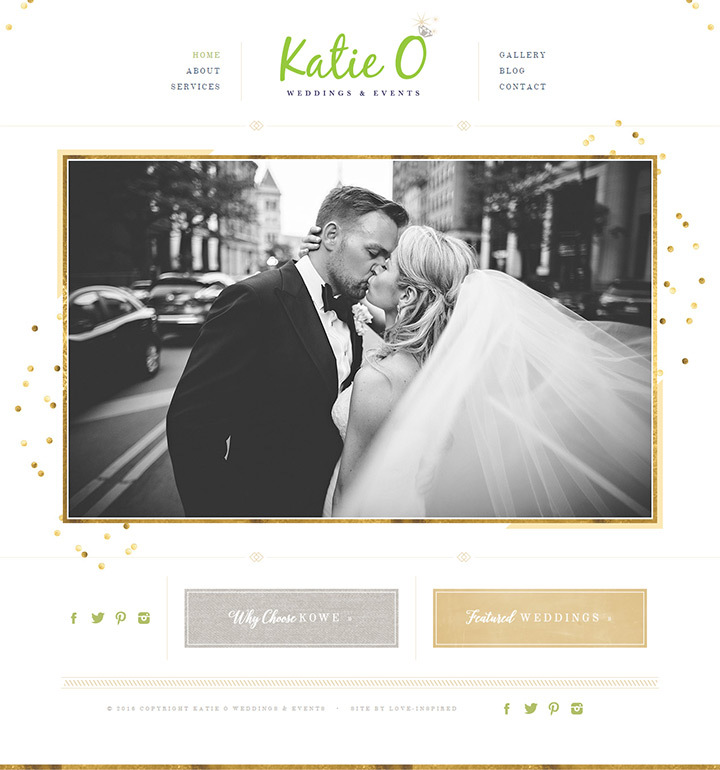 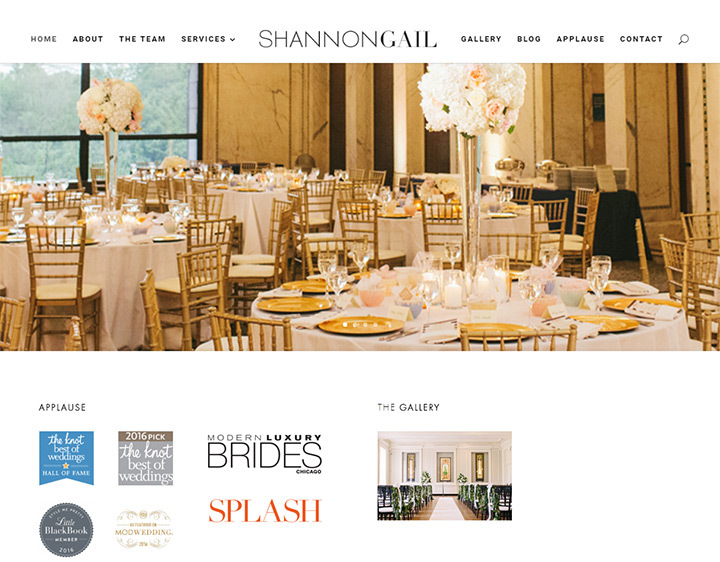 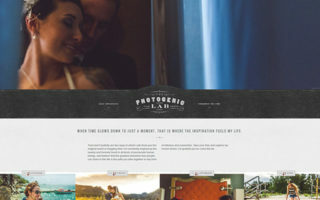 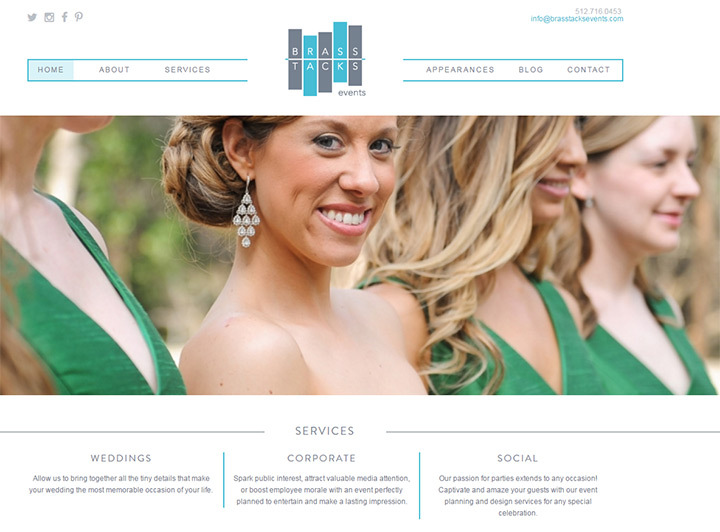 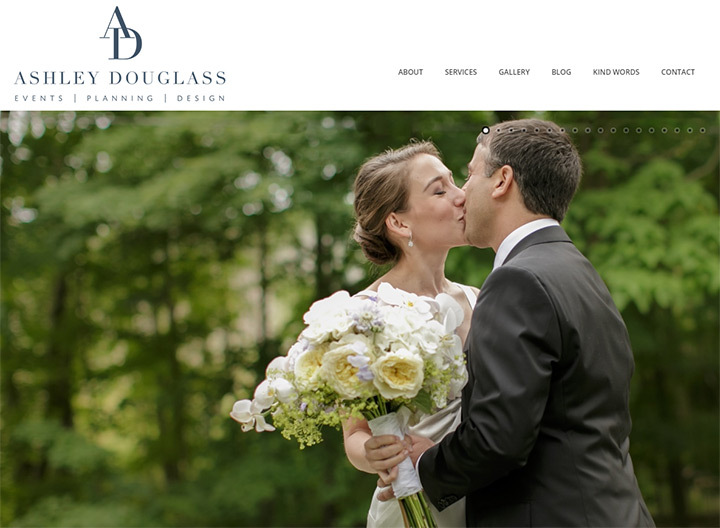 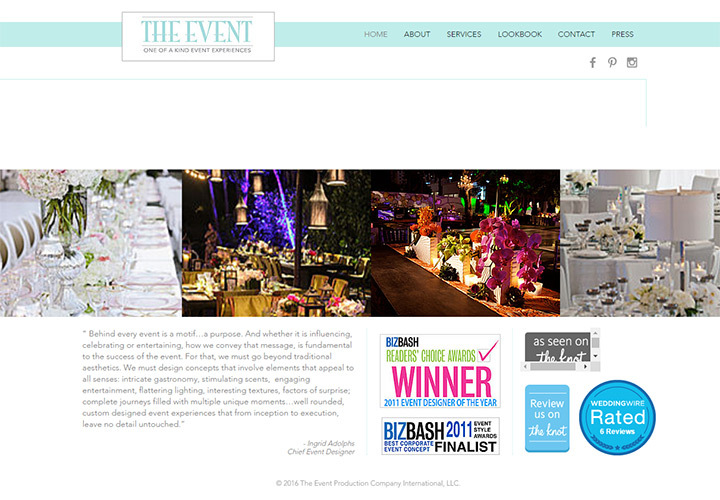 It may seem daunting to create an event planner/wedding planner website but this gallery should help. 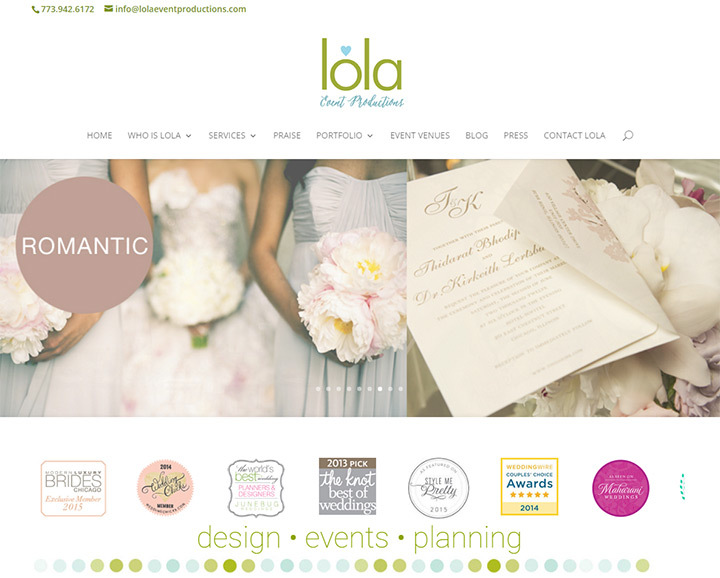 With over 100 websites to study you can pick out your favorite colors, fonts, and layouts to mimic for your own company website. 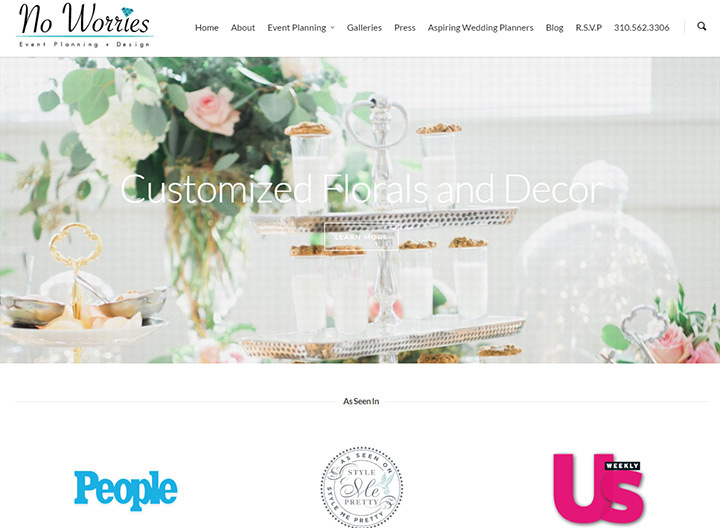 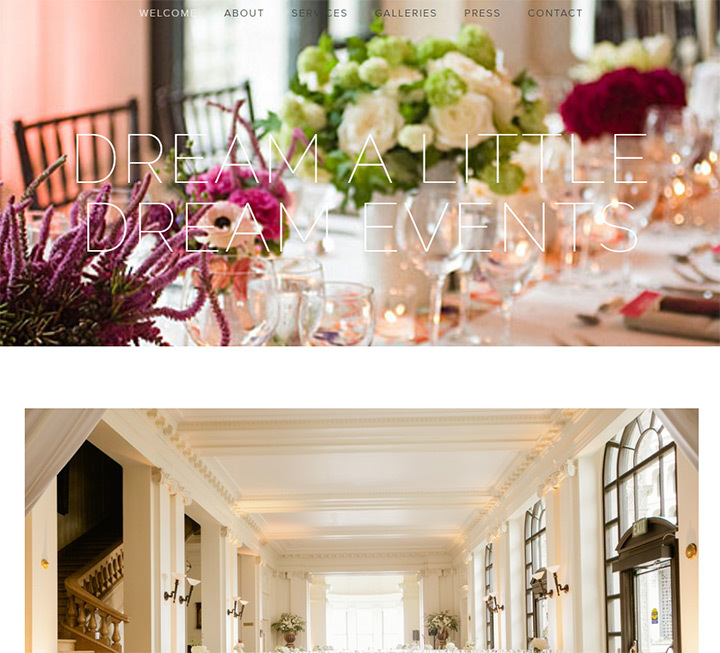 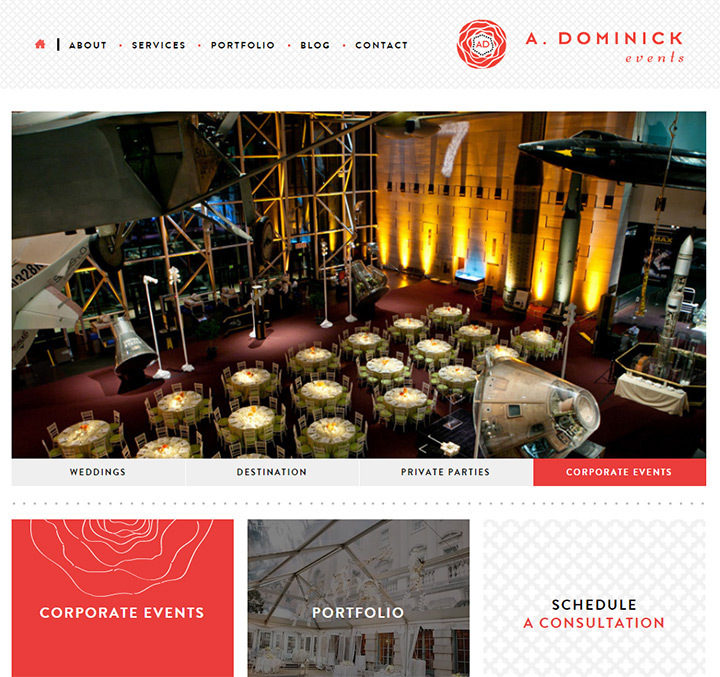 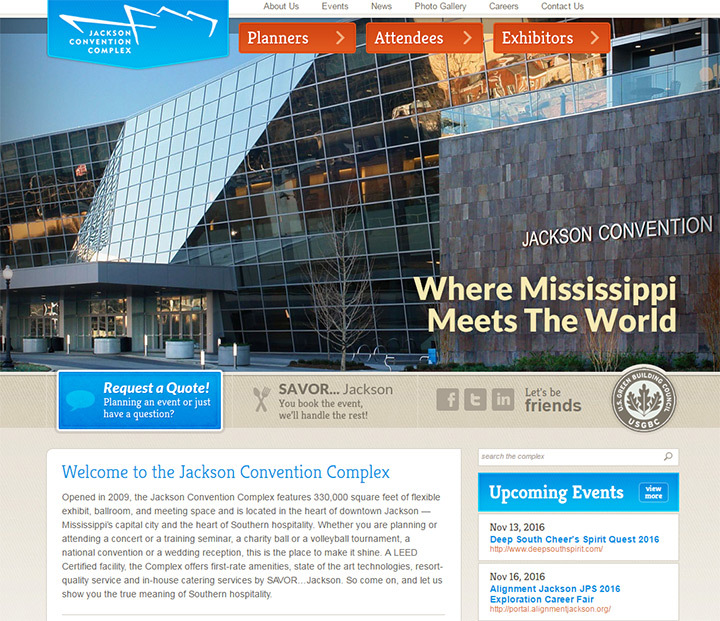 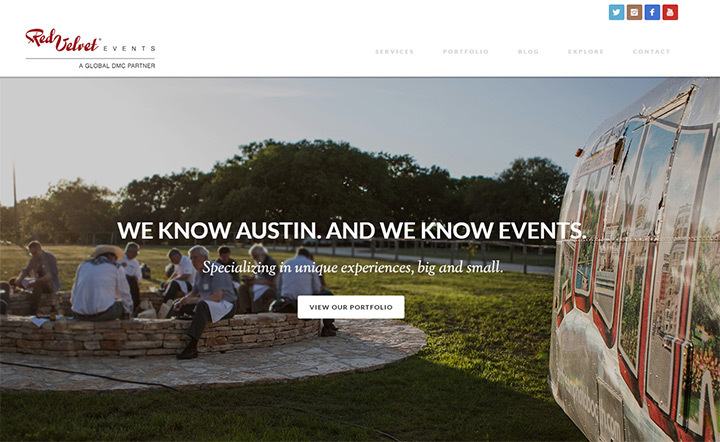 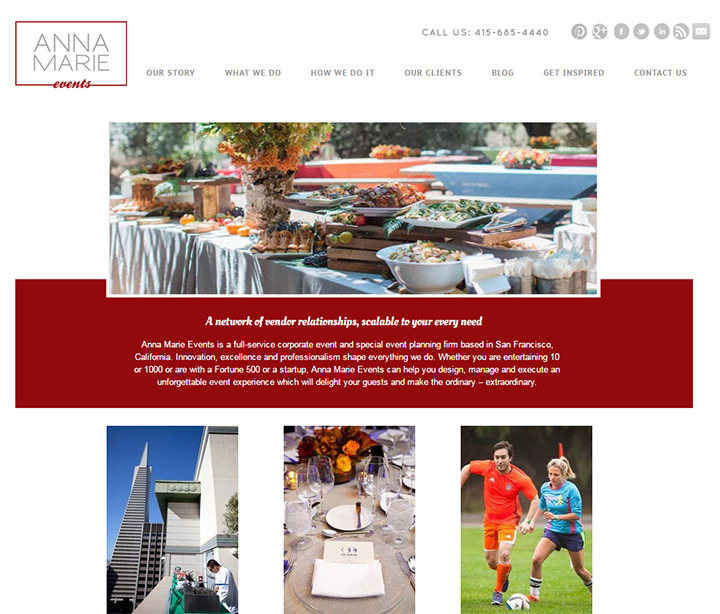 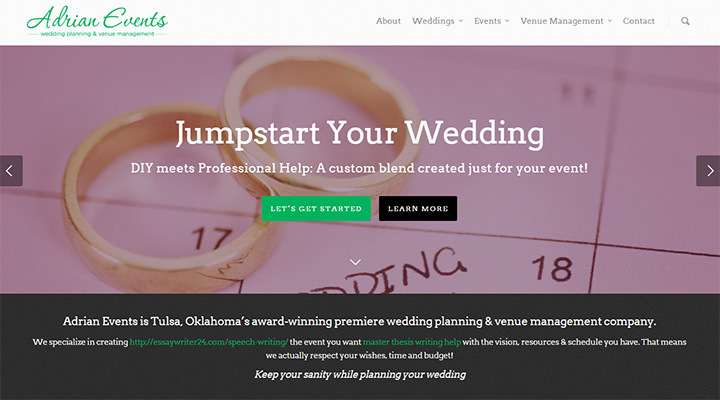 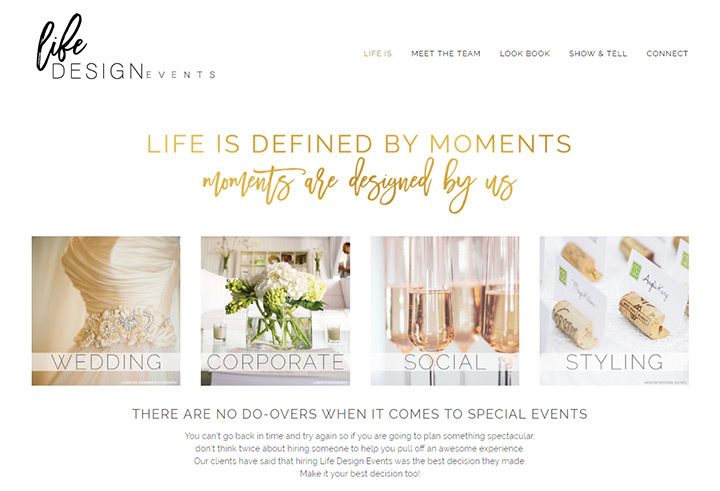 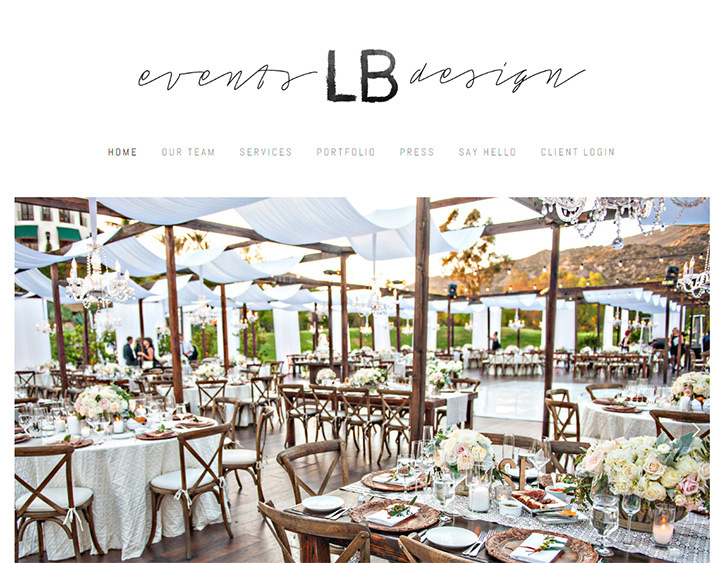 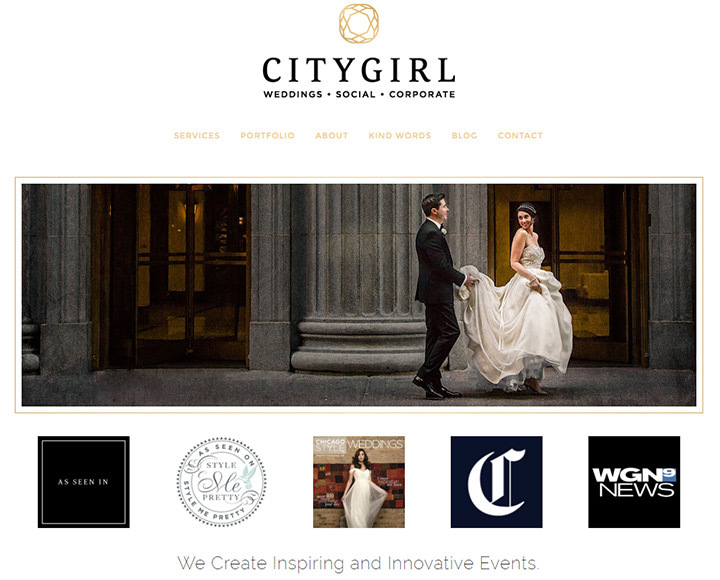 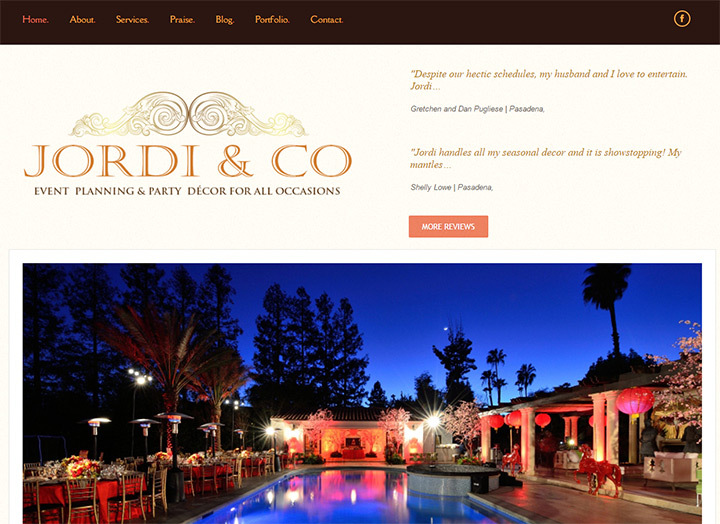 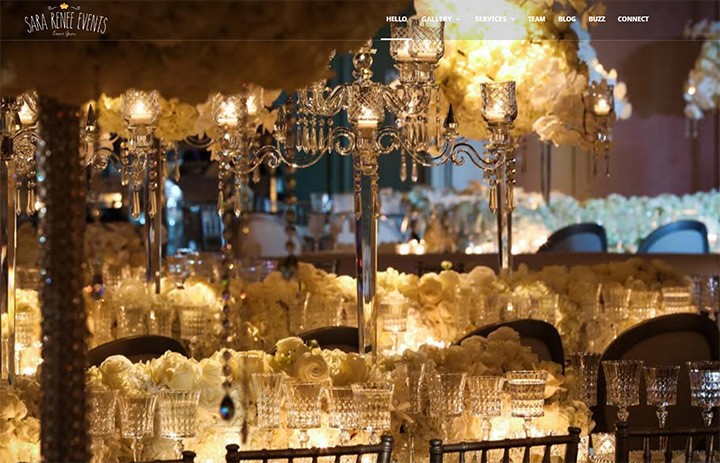 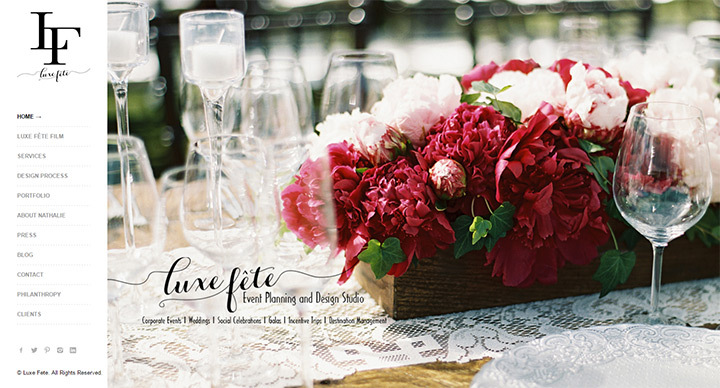 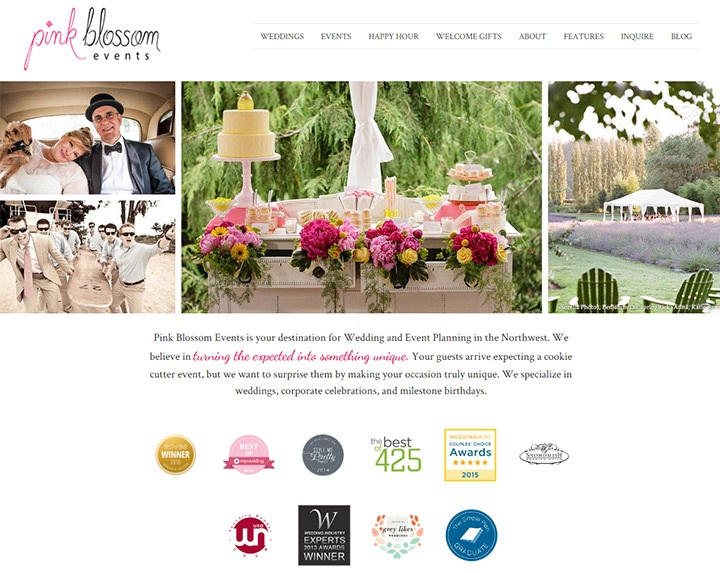 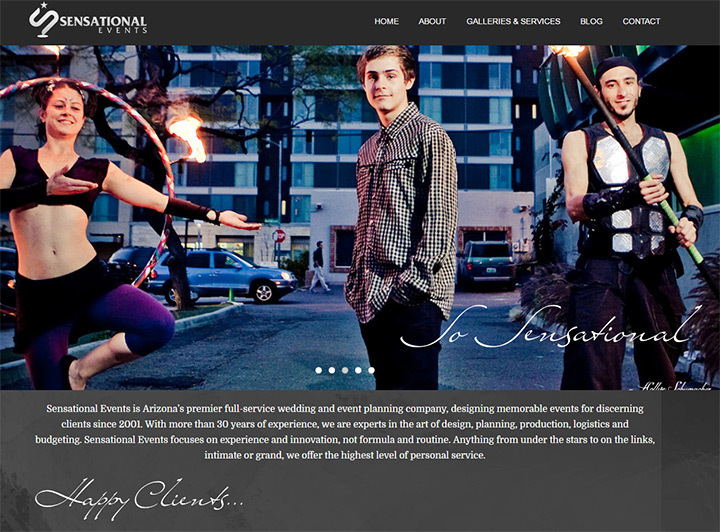 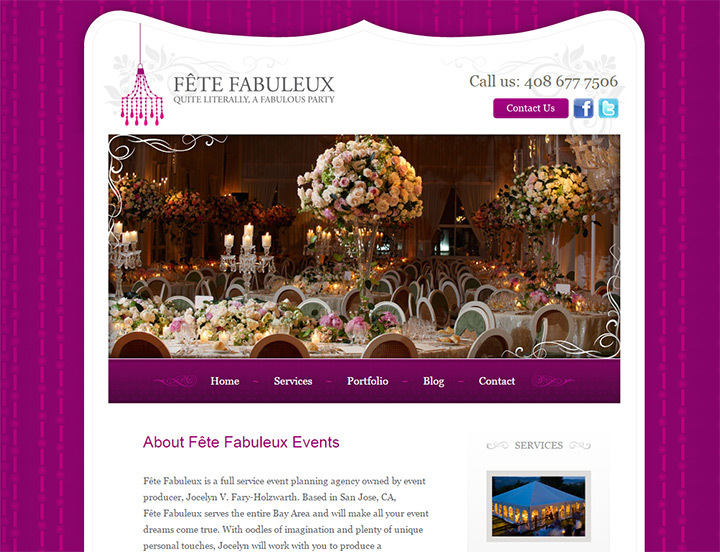 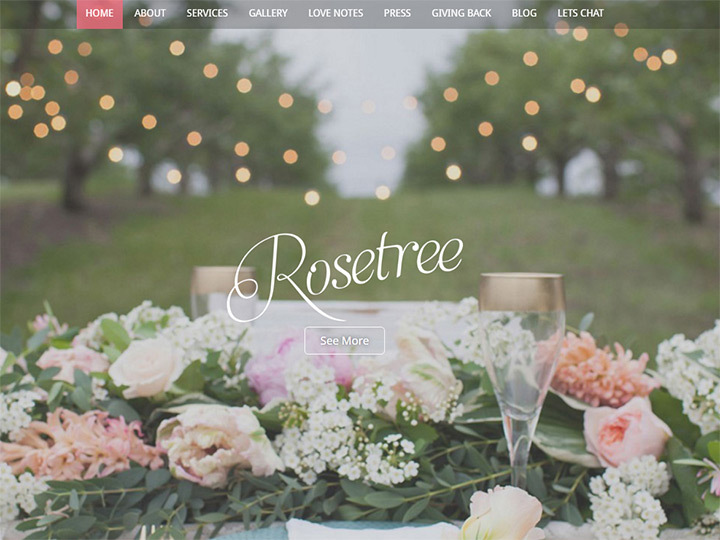 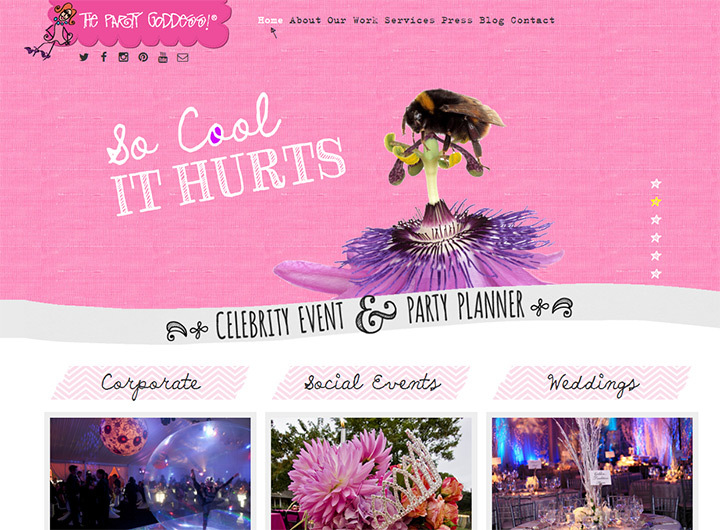 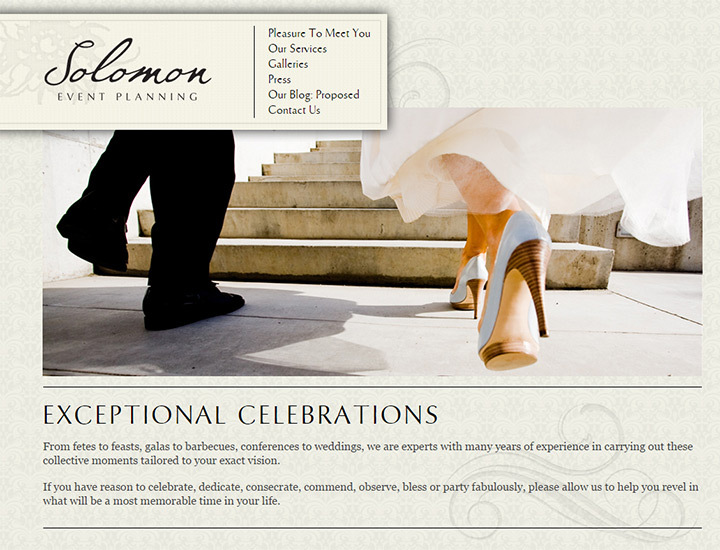 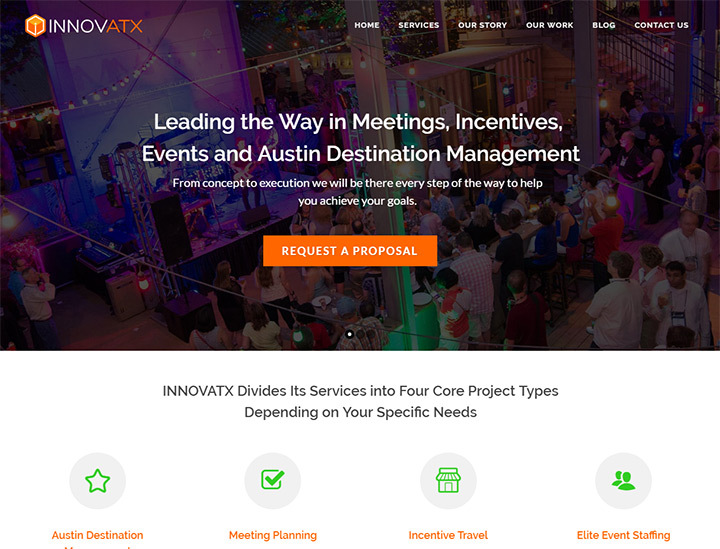 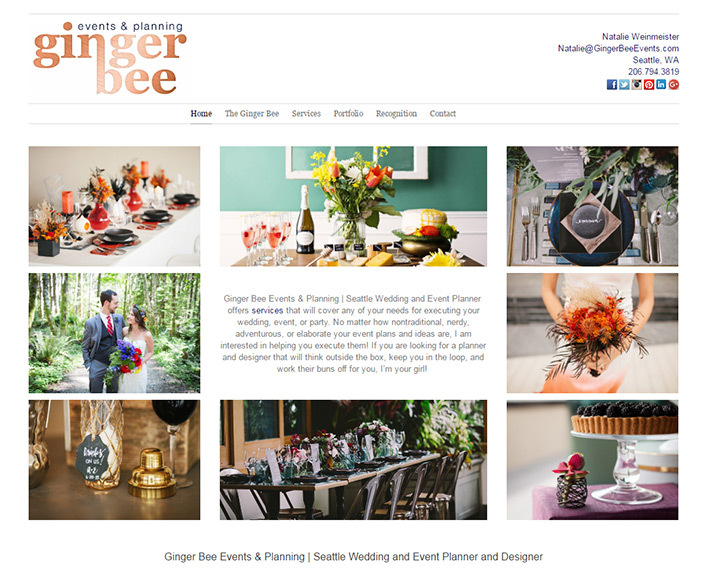 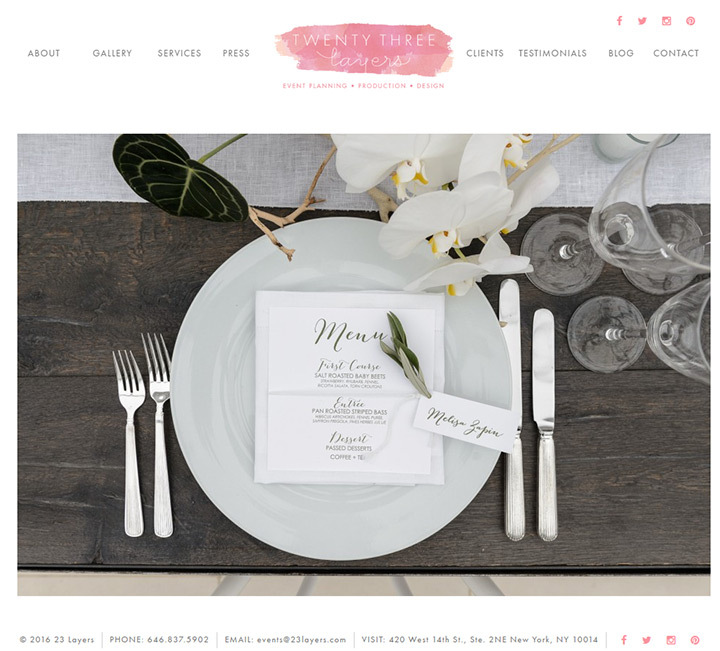 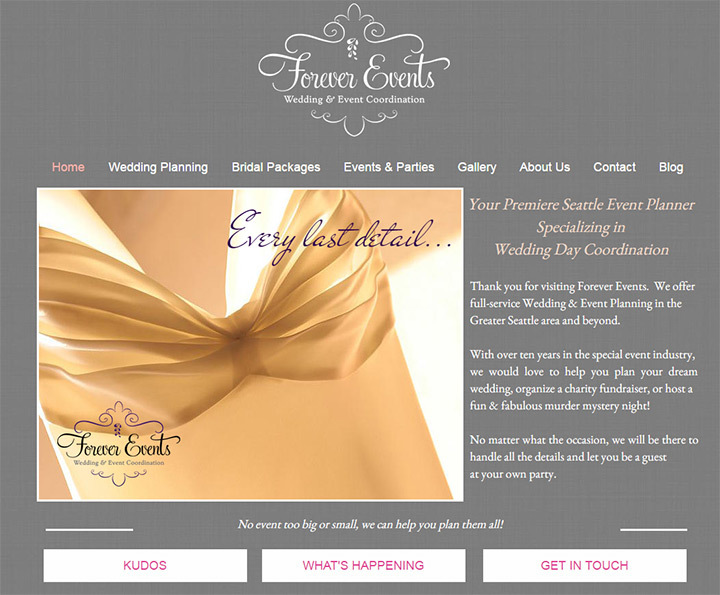 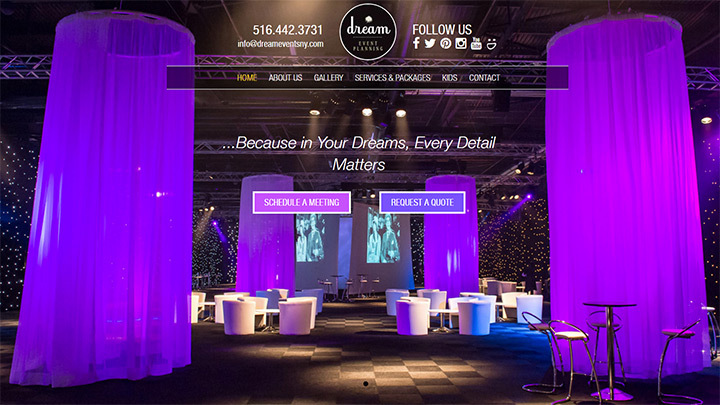 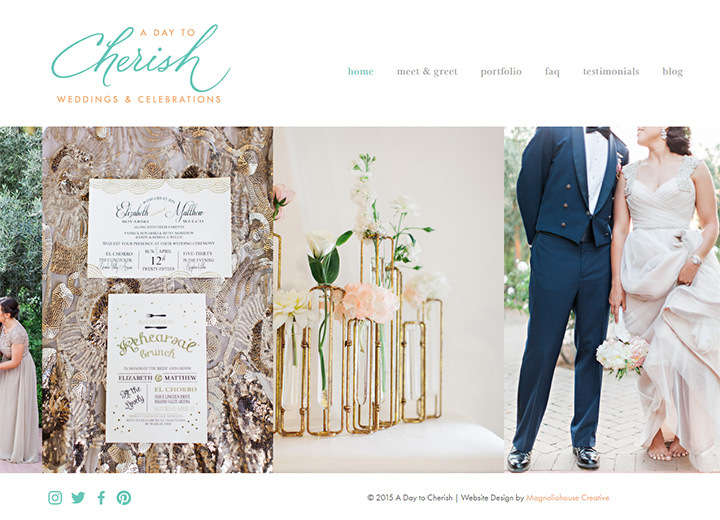 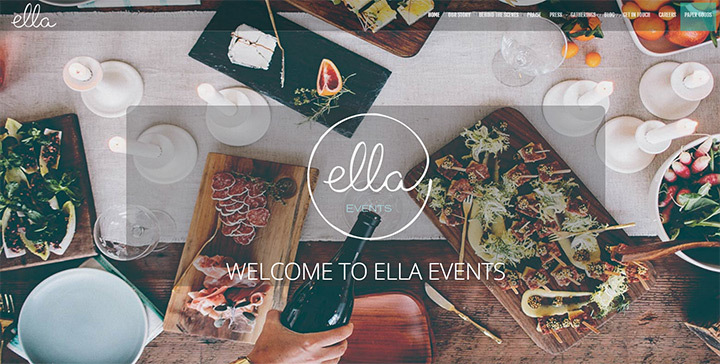 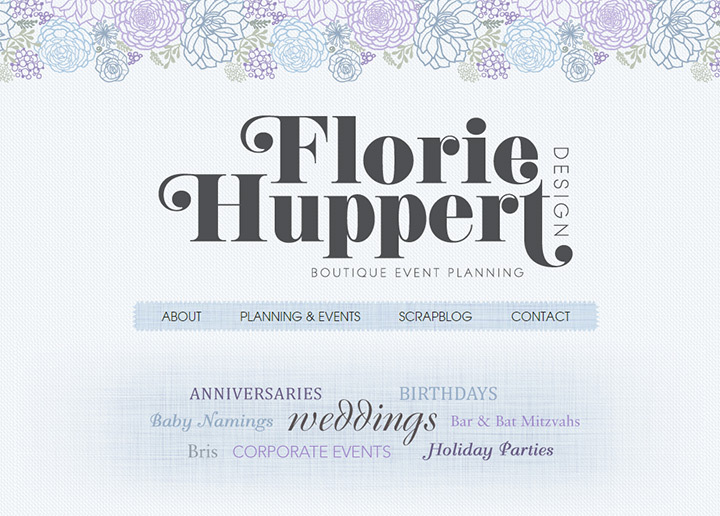 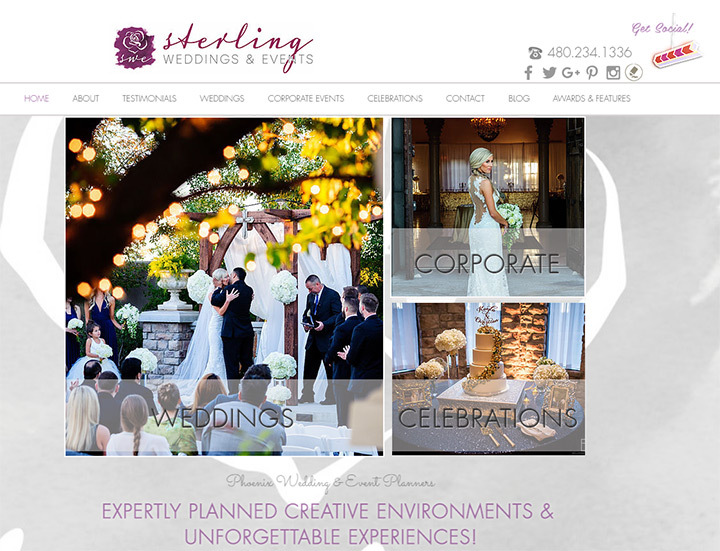 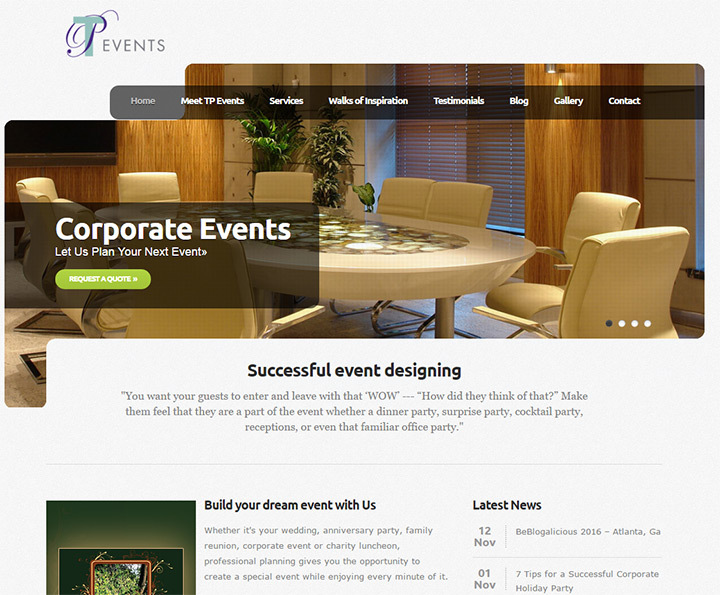 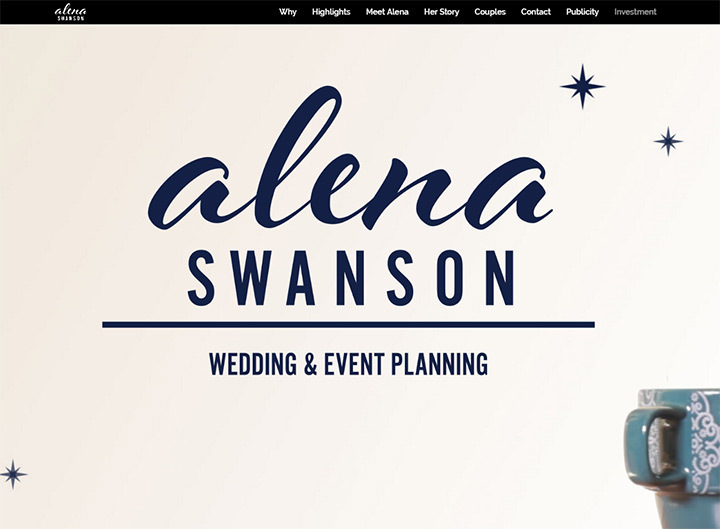 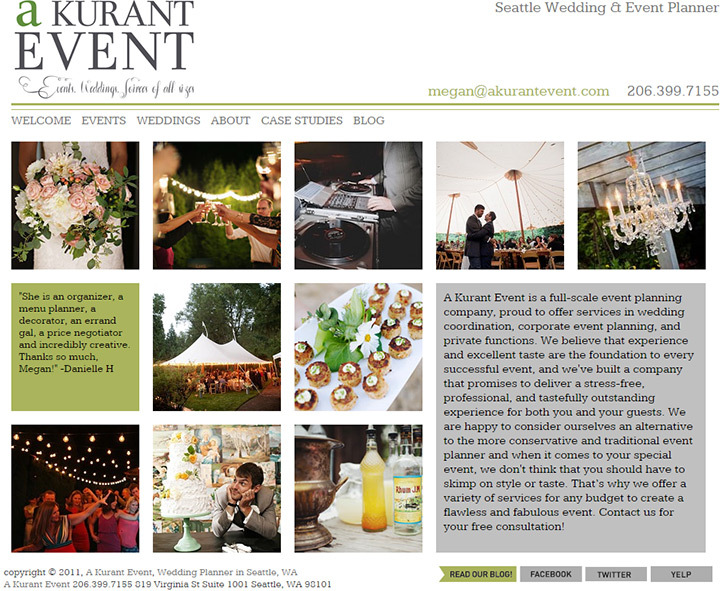 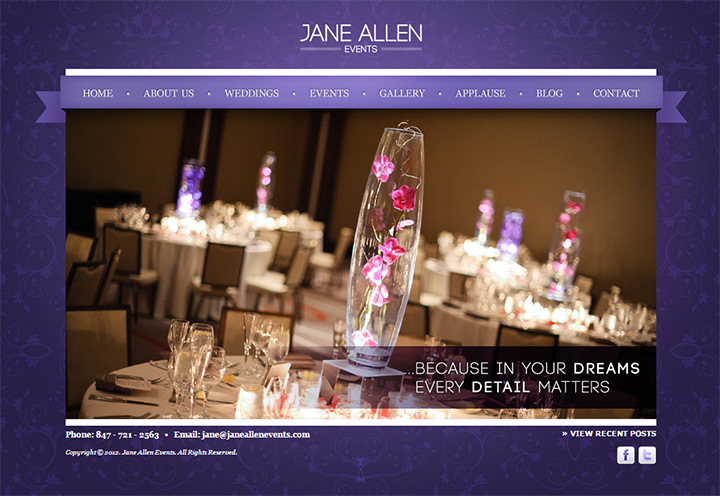 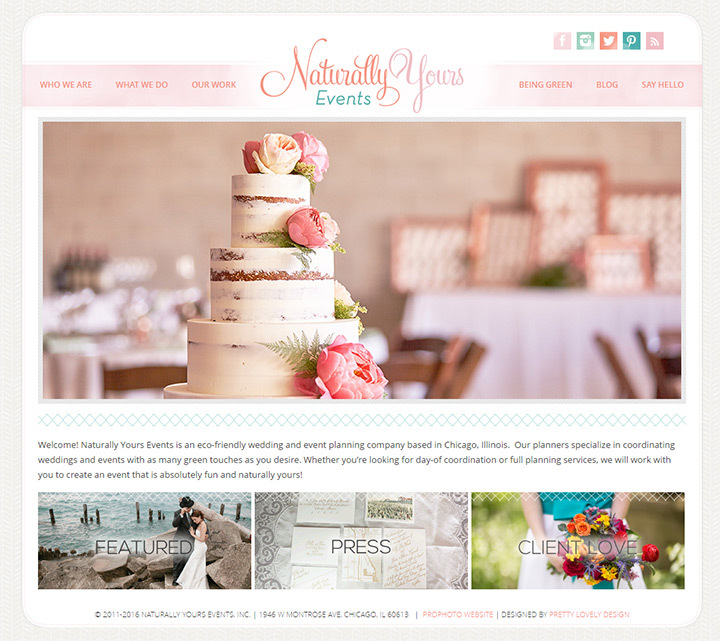 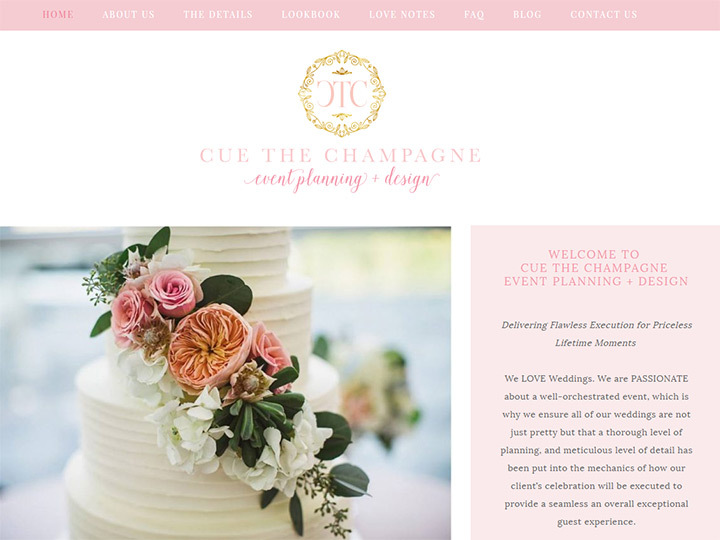 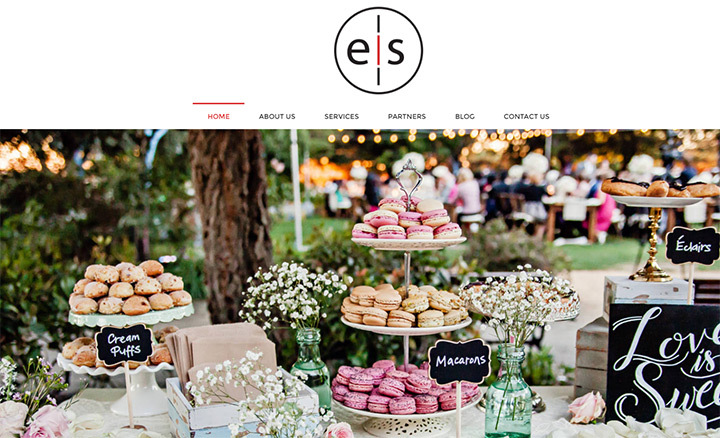 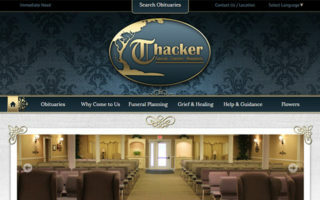 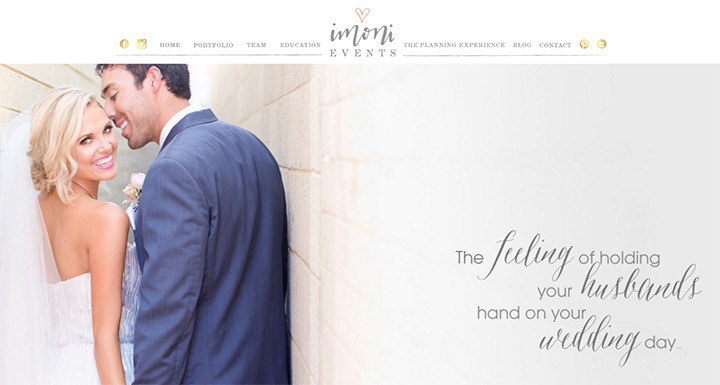 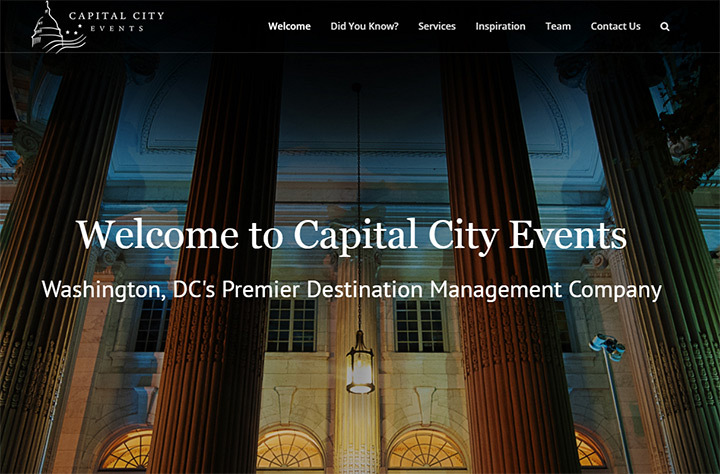 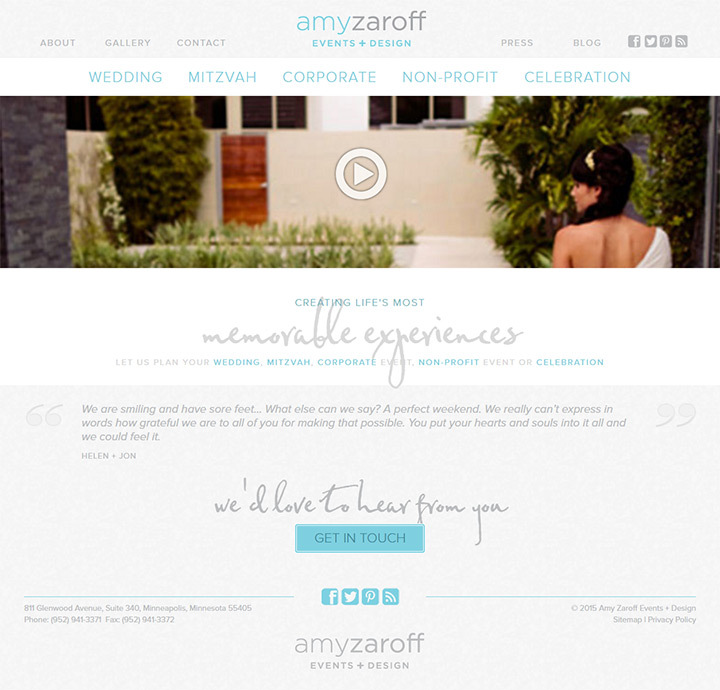 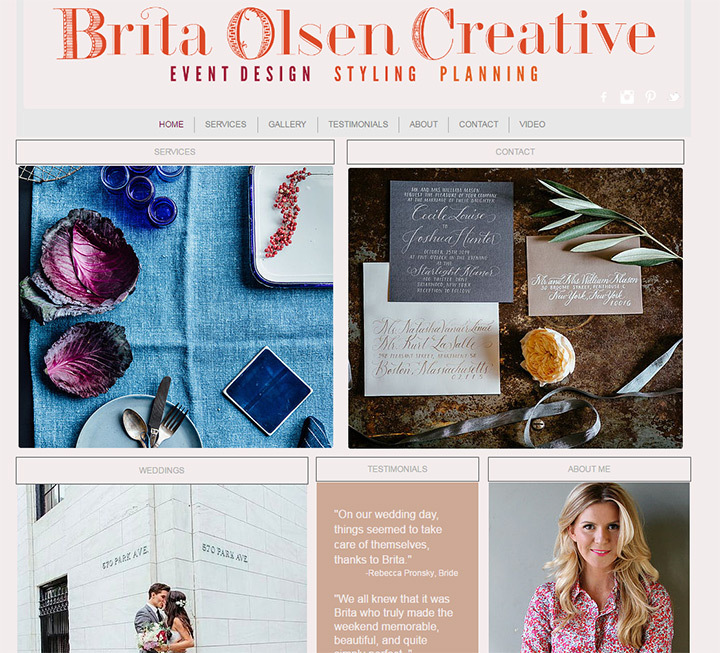 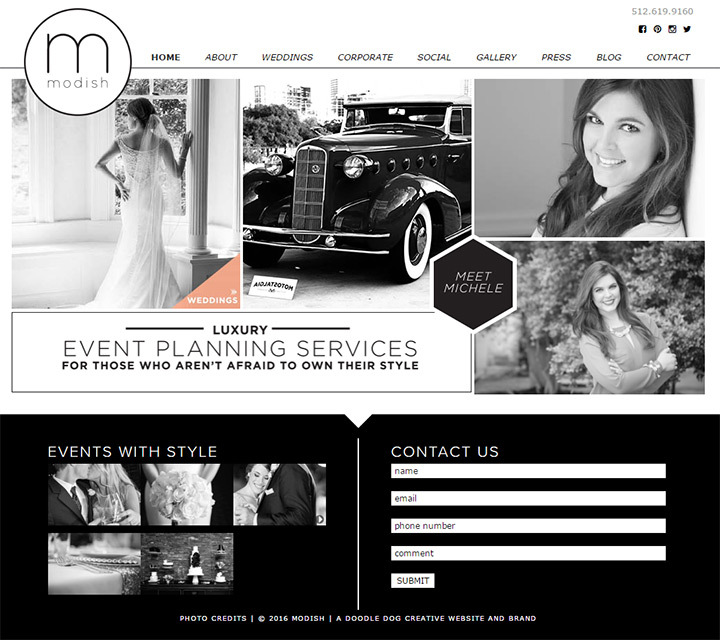 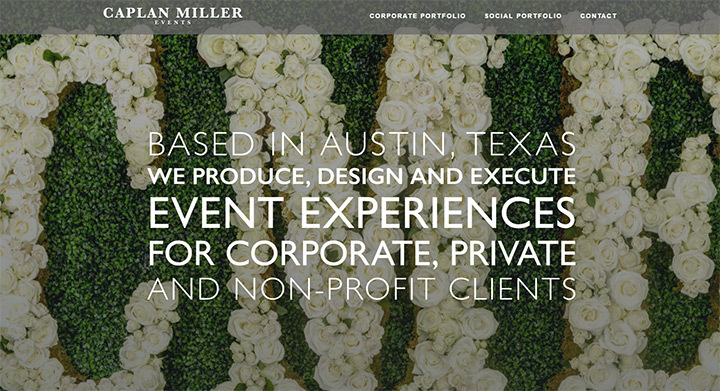 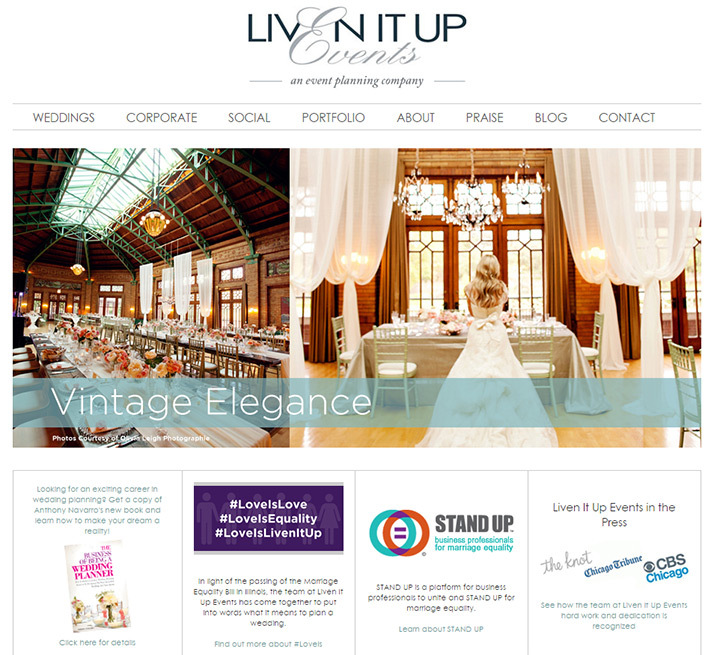 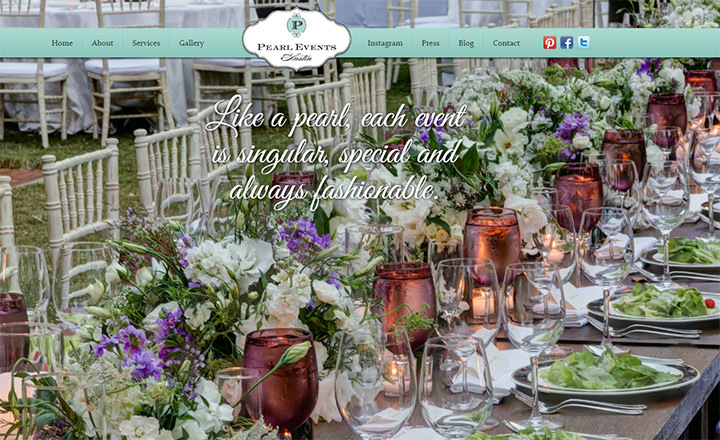 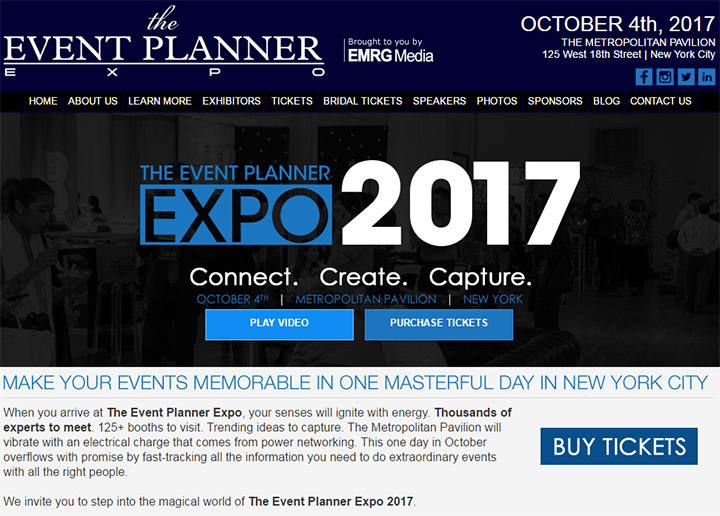 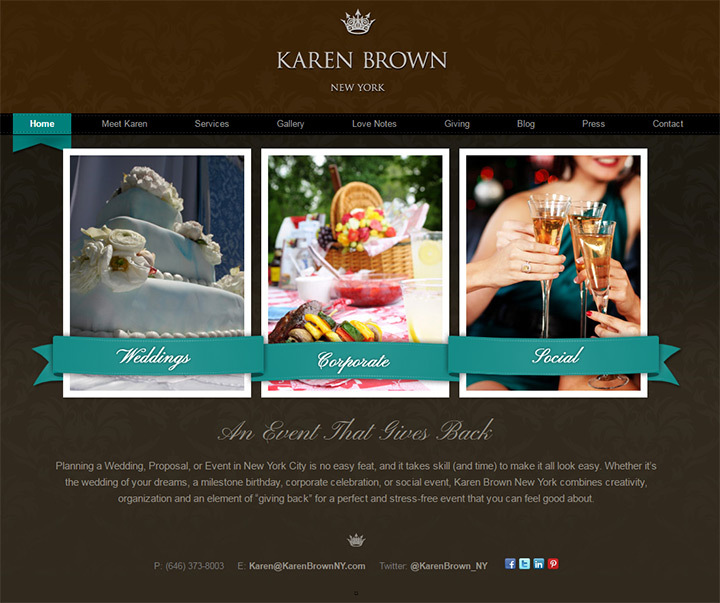 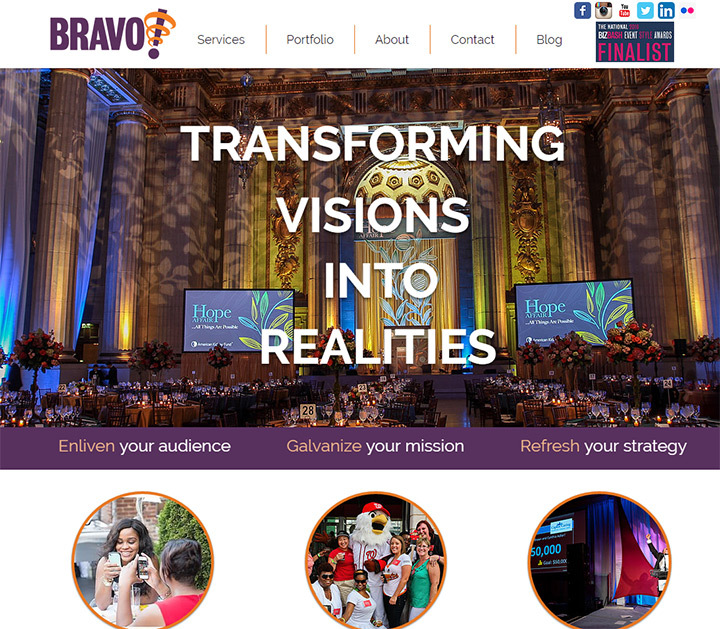 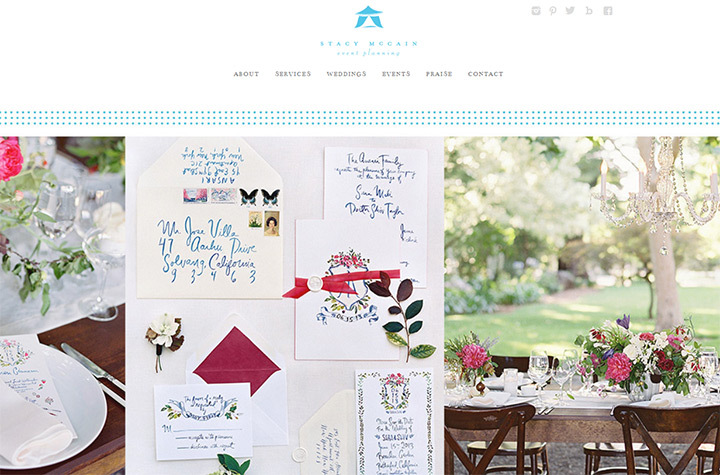 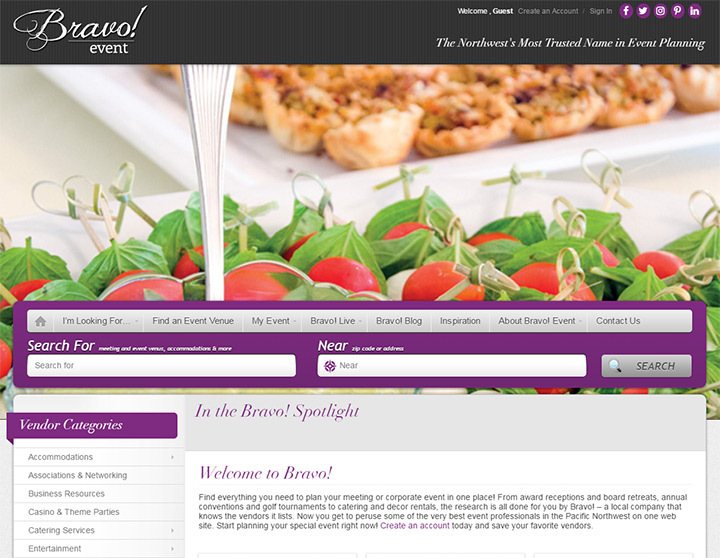 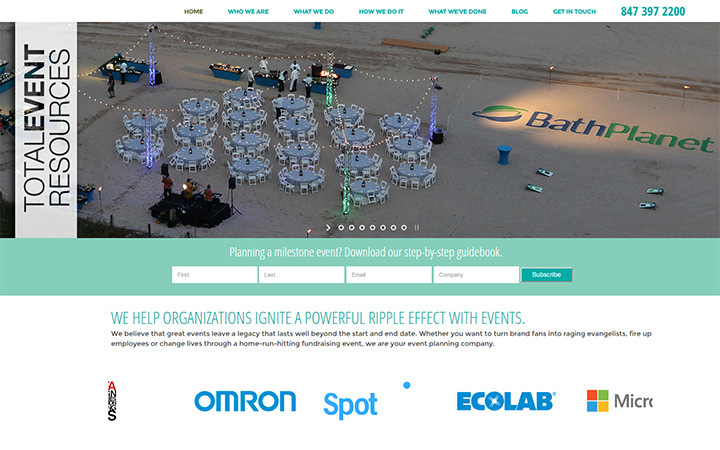 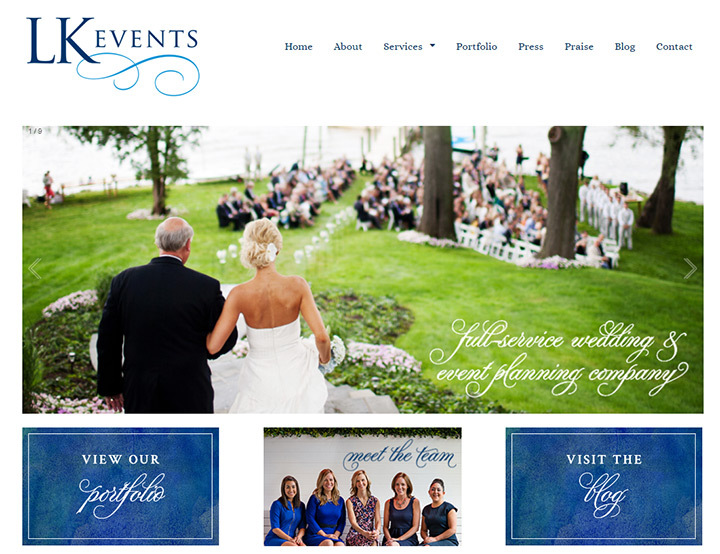 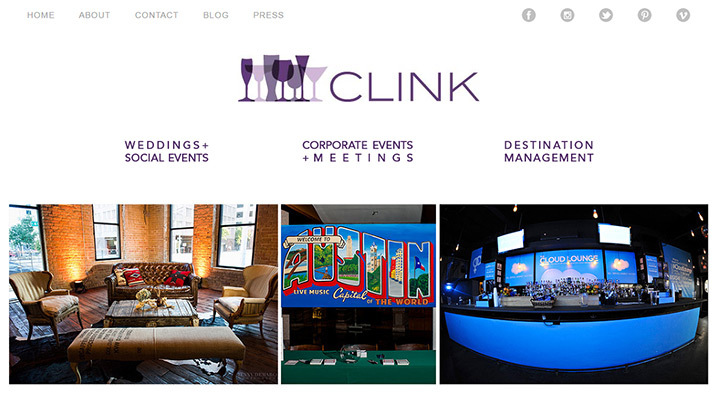 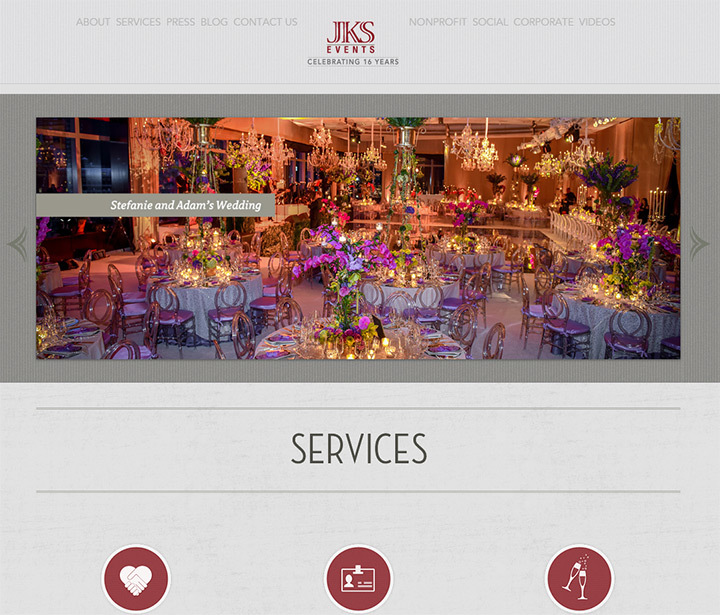 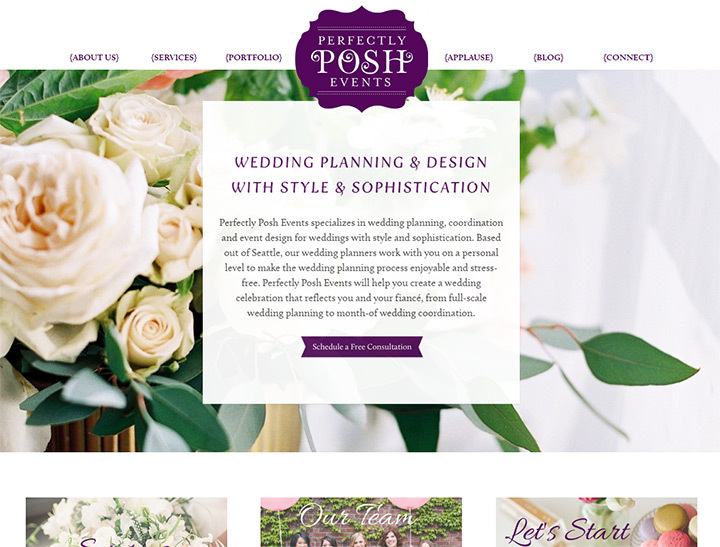 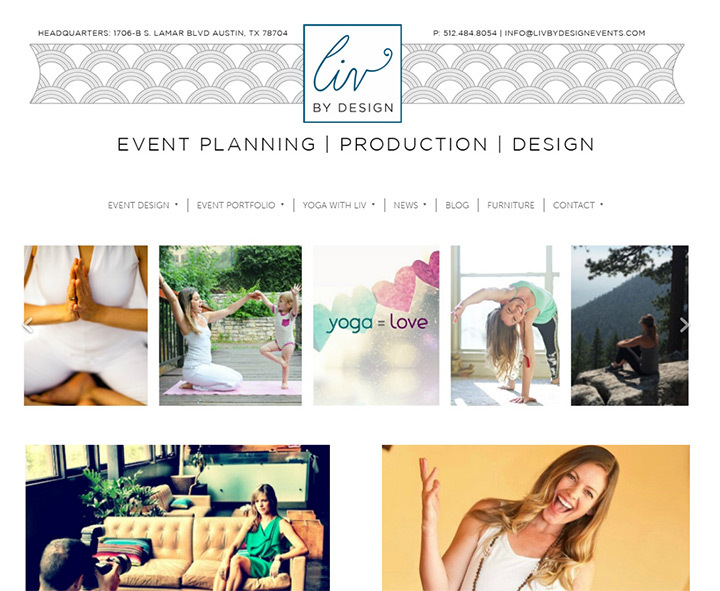 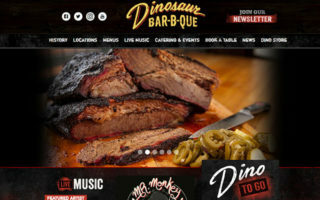 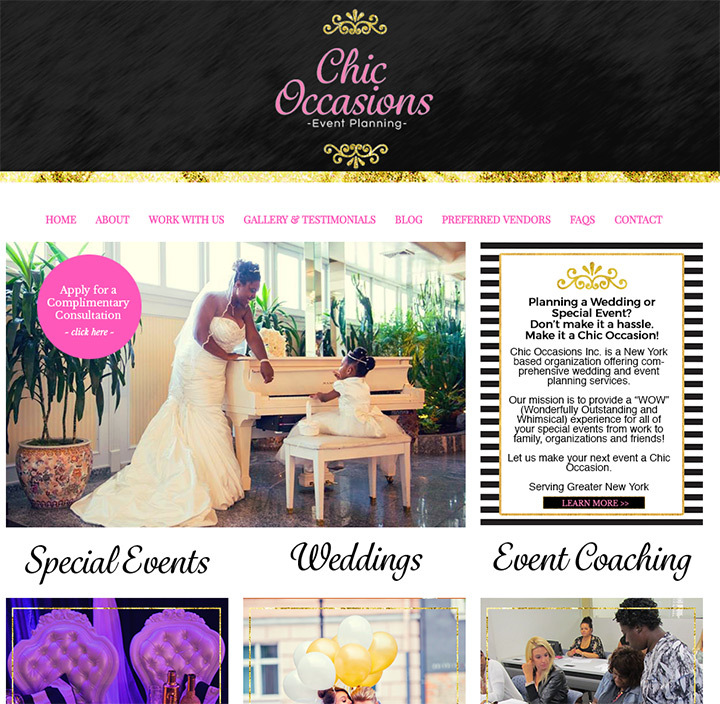 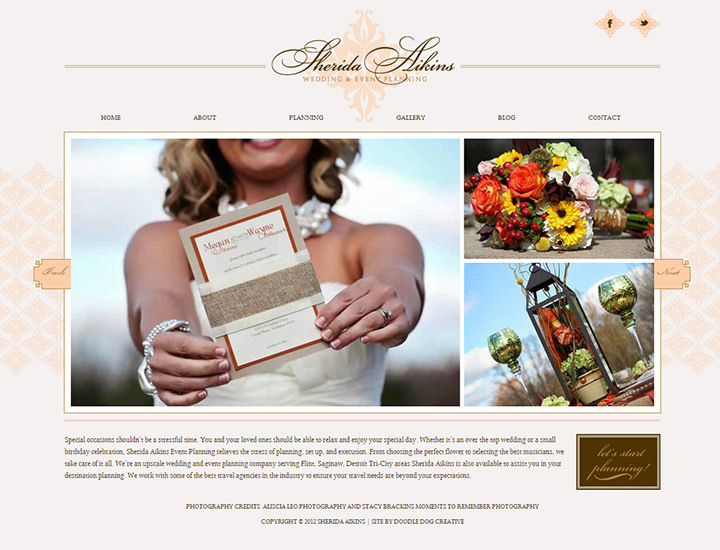 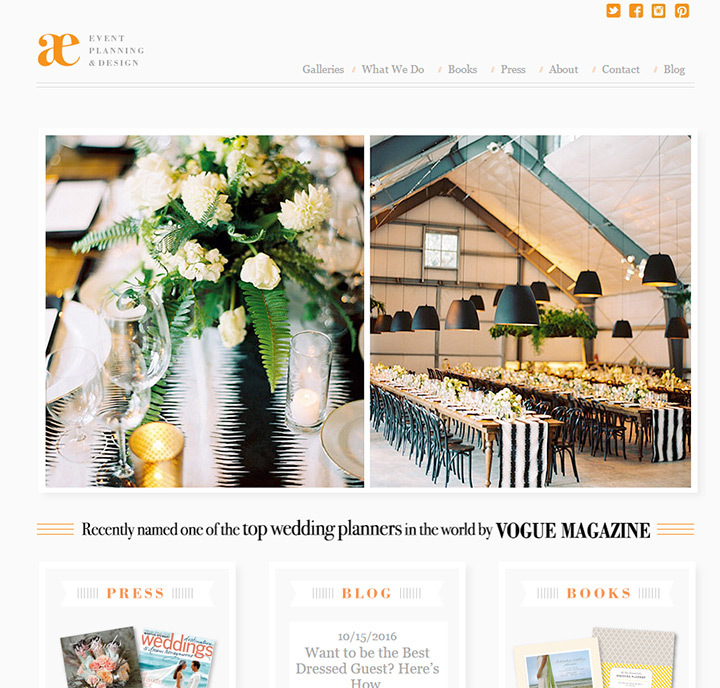 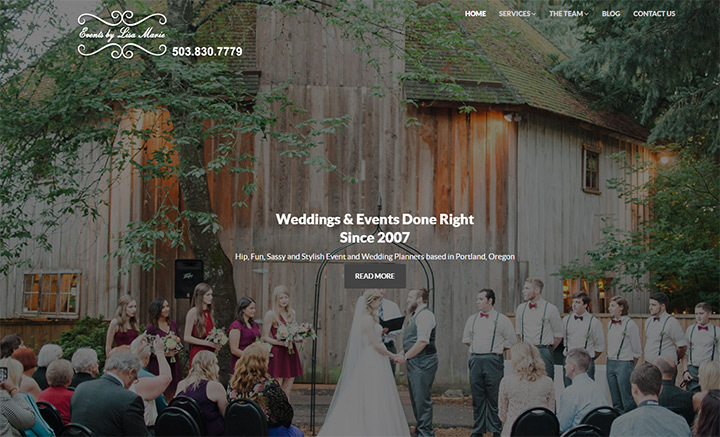 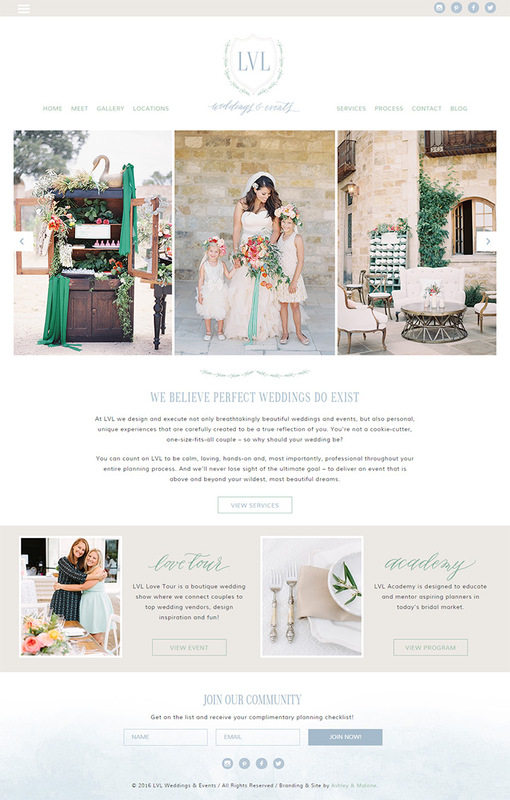 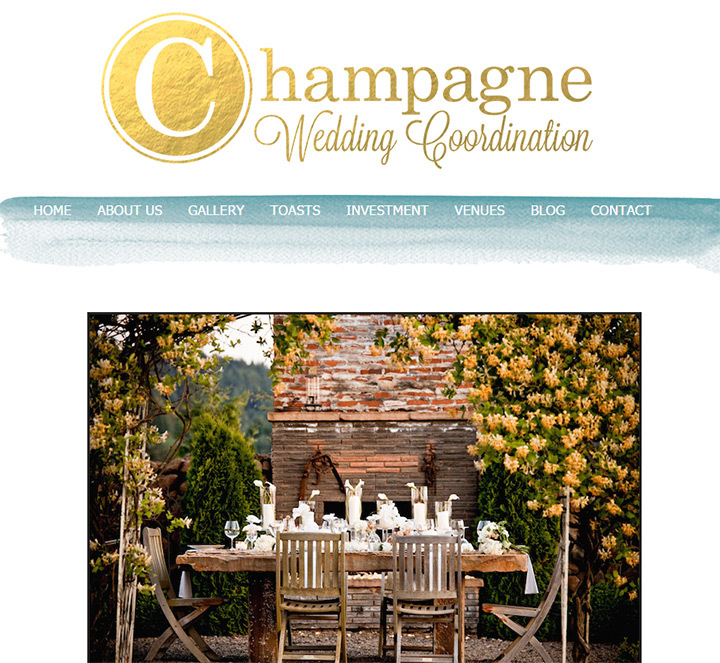 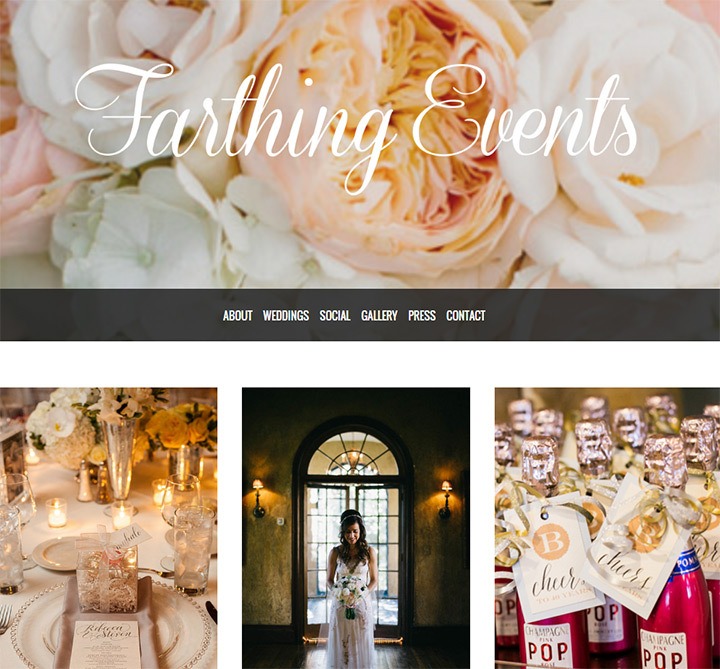 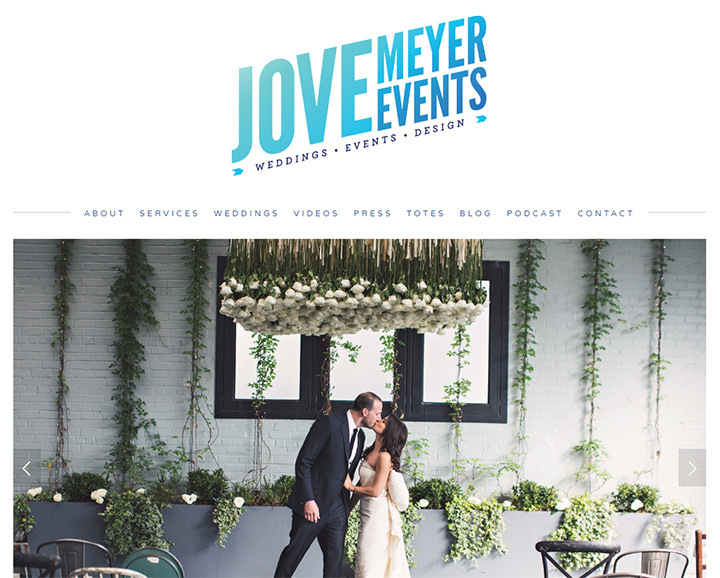 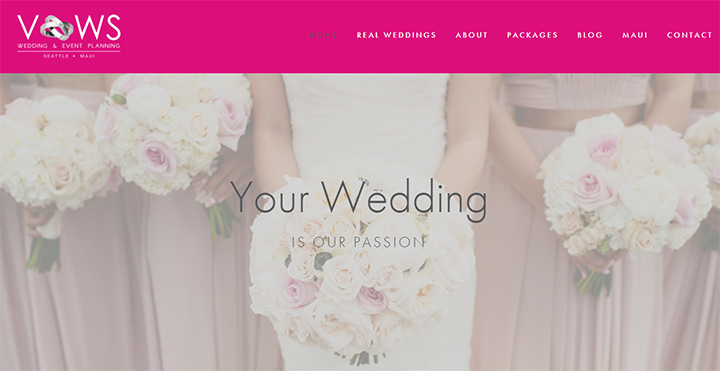 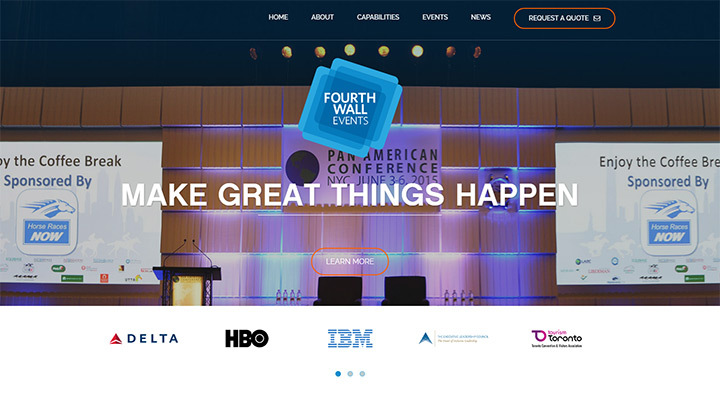 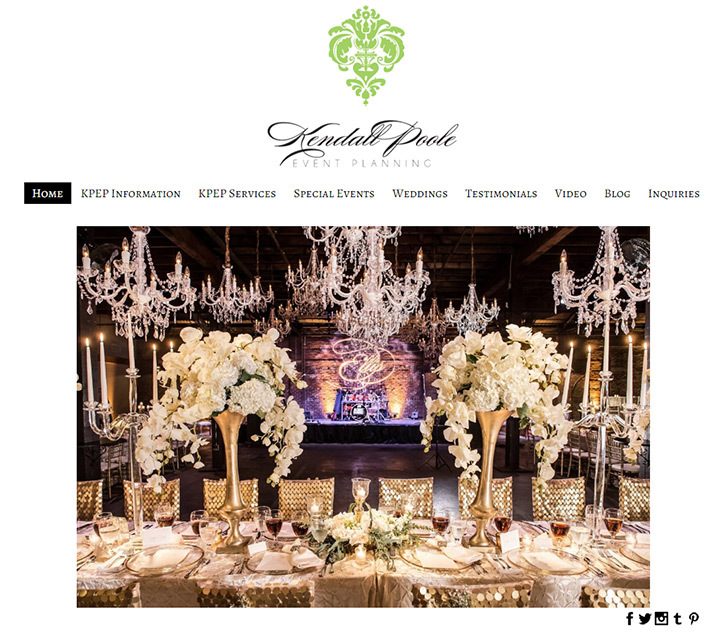 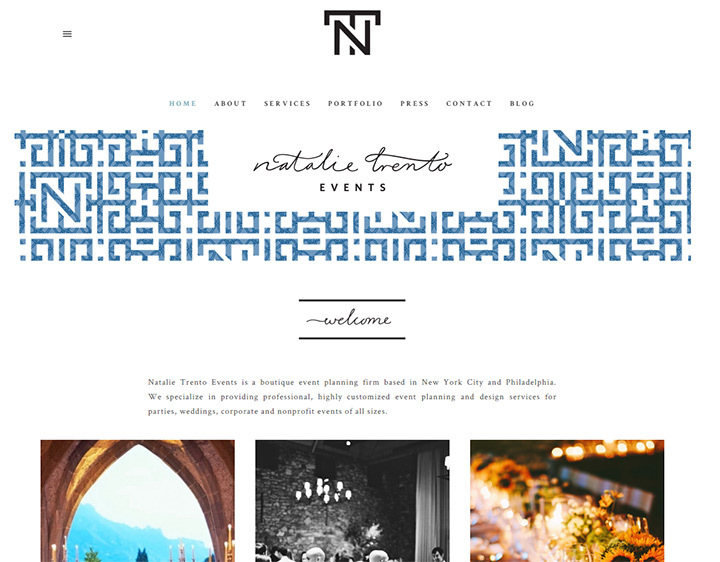 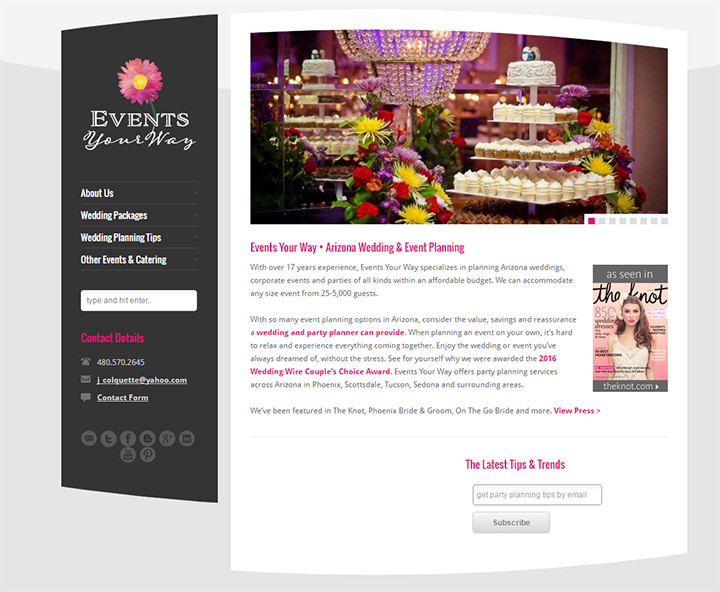 Need An Event Planning Website? 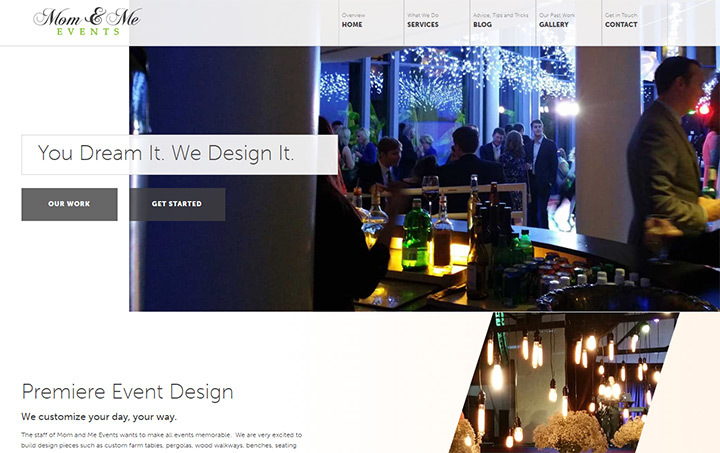 You can save money by making your own site from scratch with our setup guide. 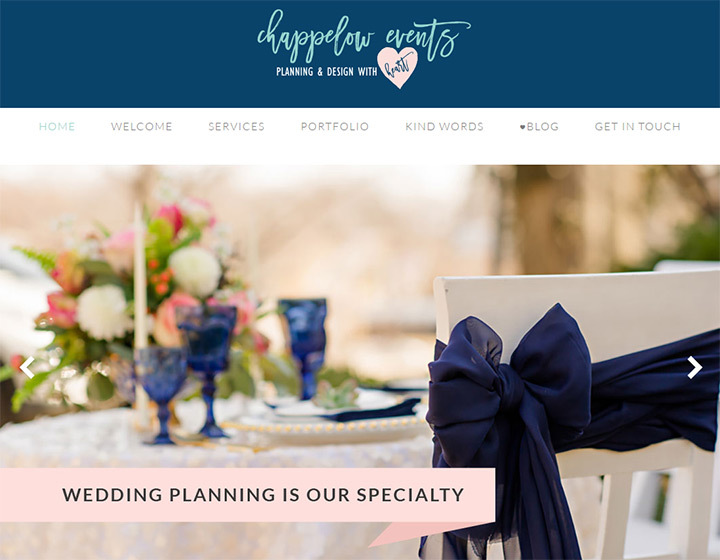 You don’t need any technical skills whatsoever, and creating your own business website is much cheaper than any other solution.